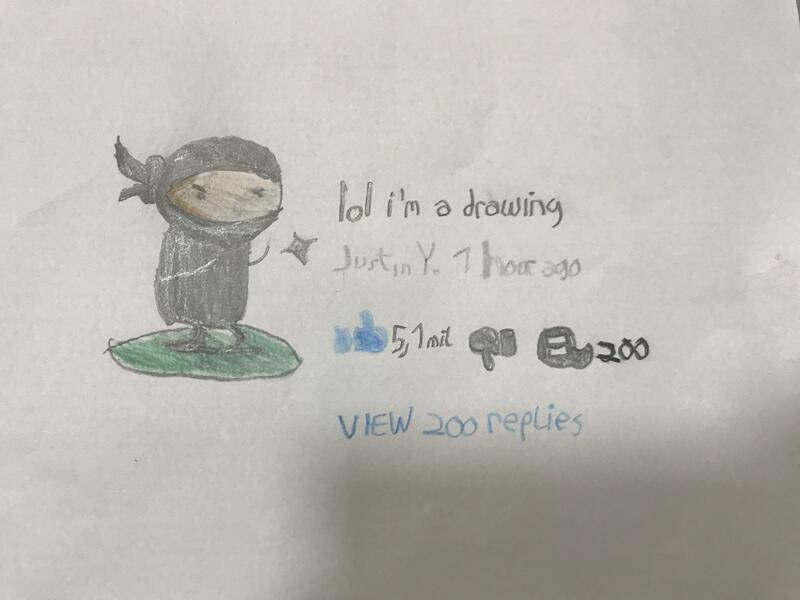 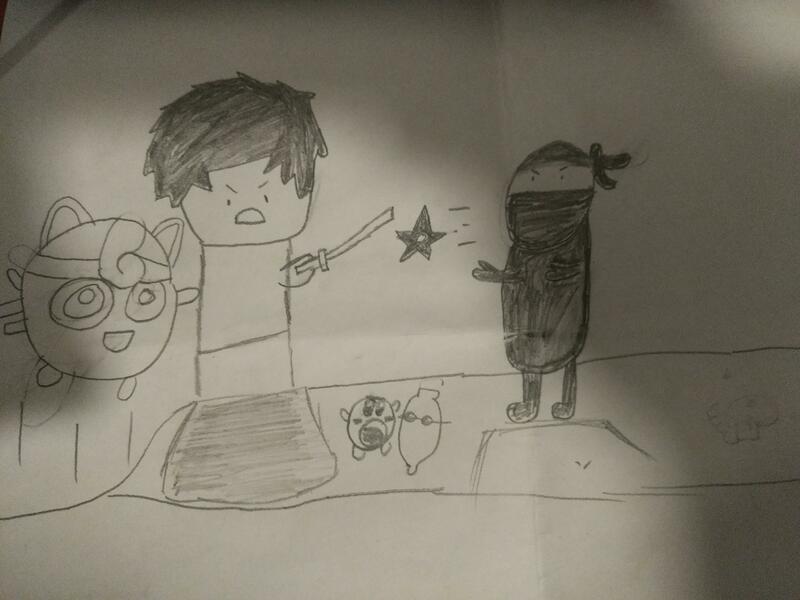 I don’t know where to put this, so here’s this Justin Y. drawing I made. 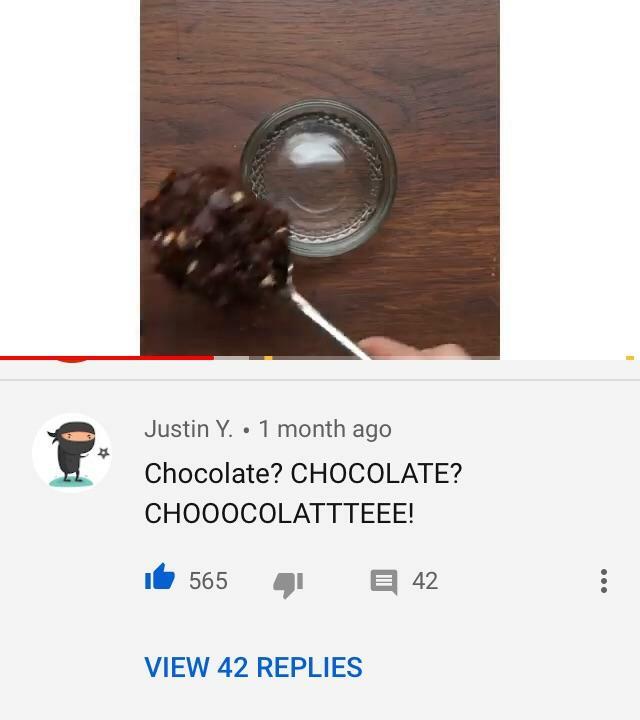 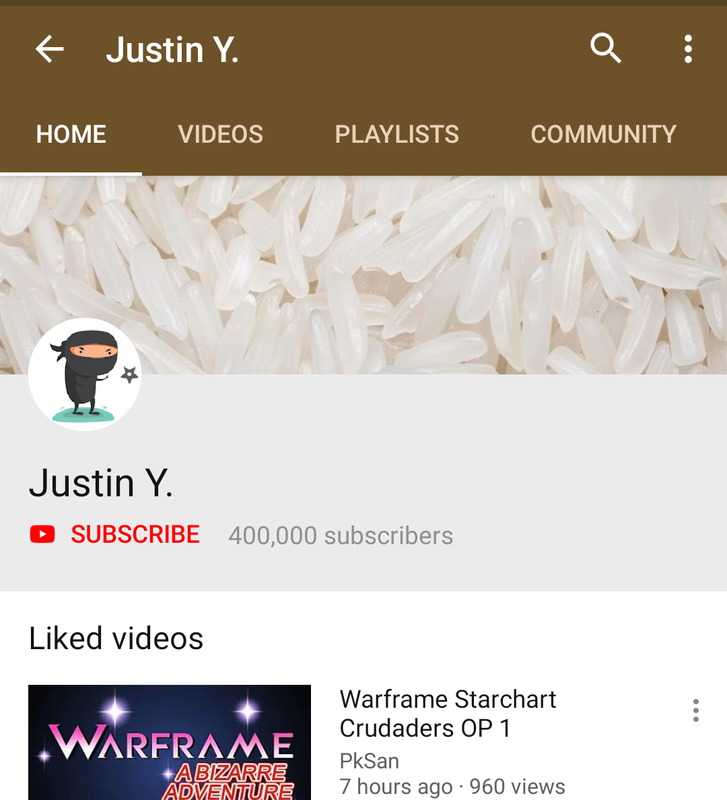 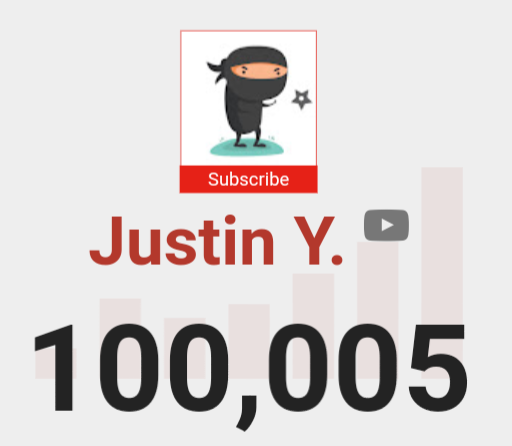 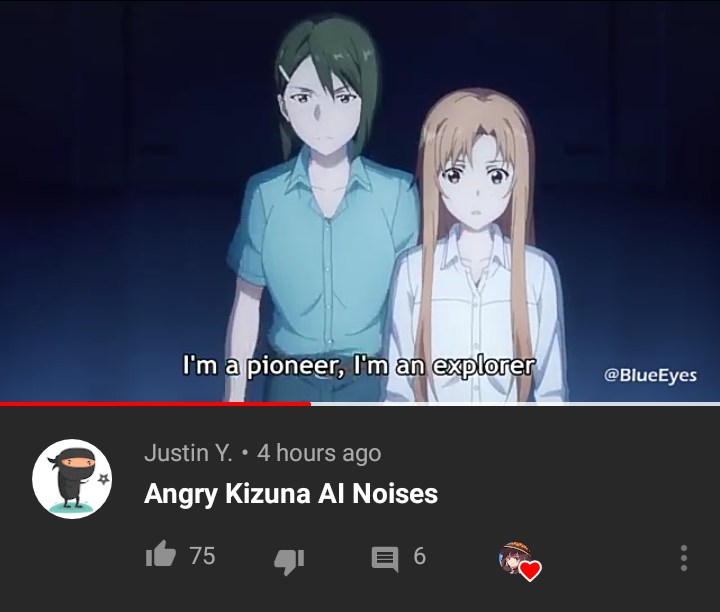 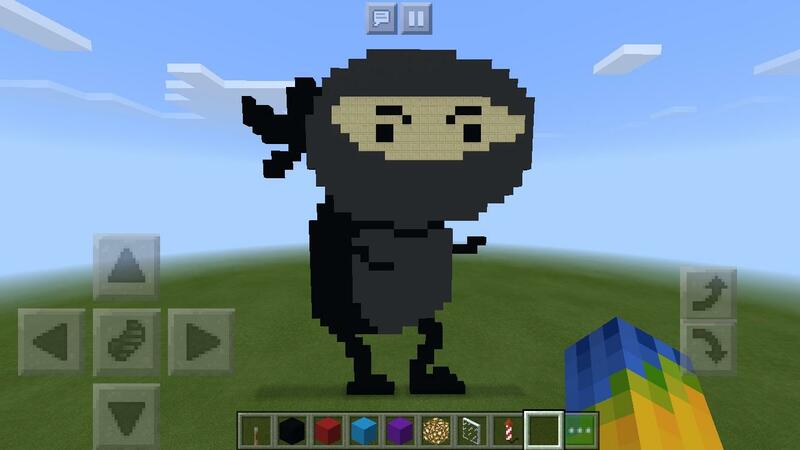 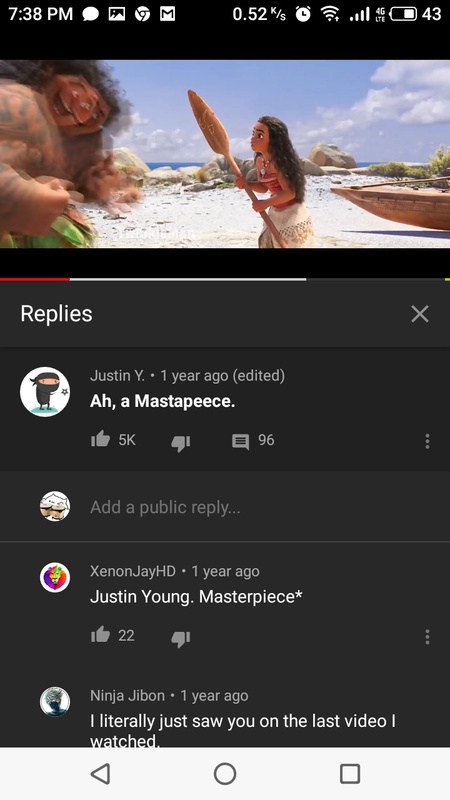 CONGRATULATIONS JUSTIN Y. 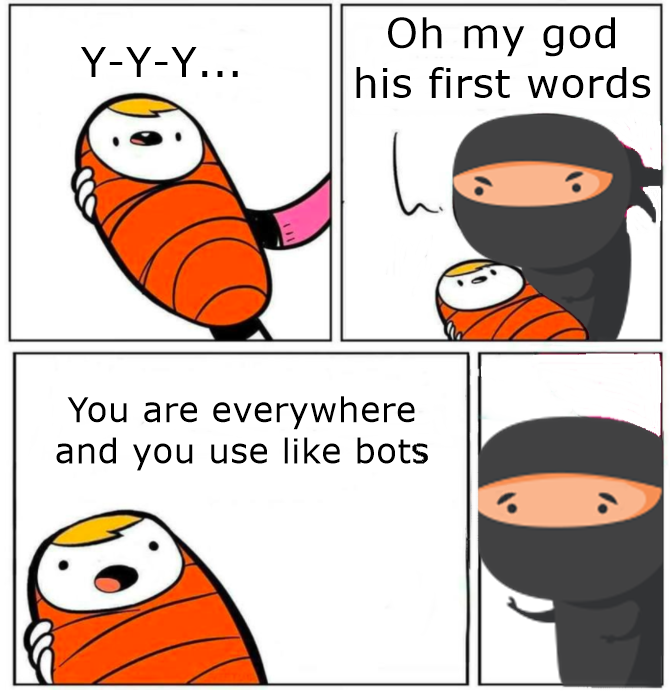 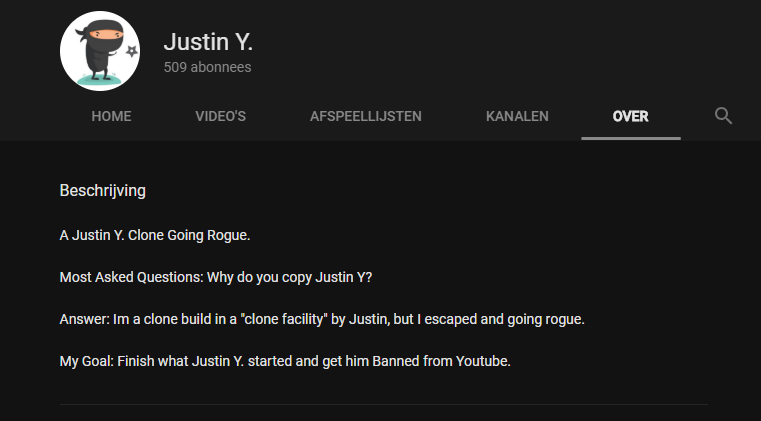 ON 200K ! 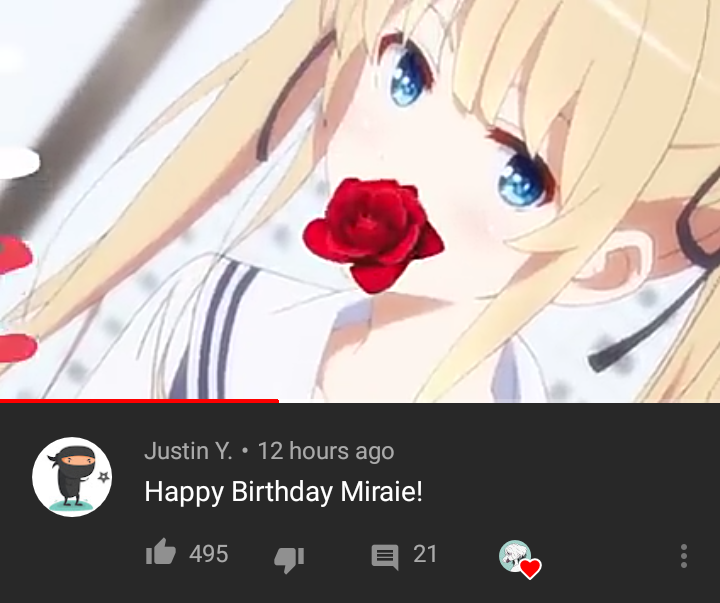 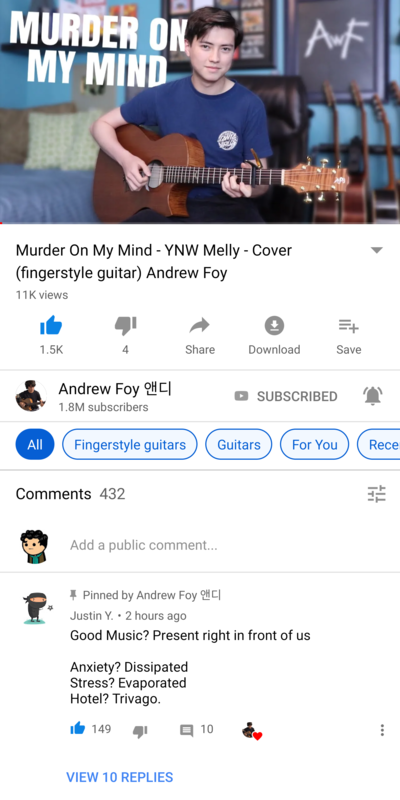 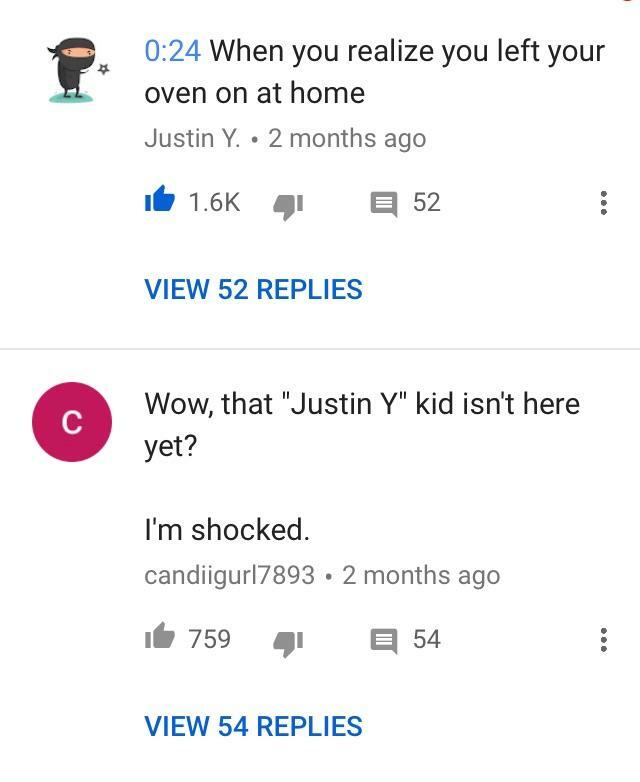 Justin Y Finally Has a Fan! 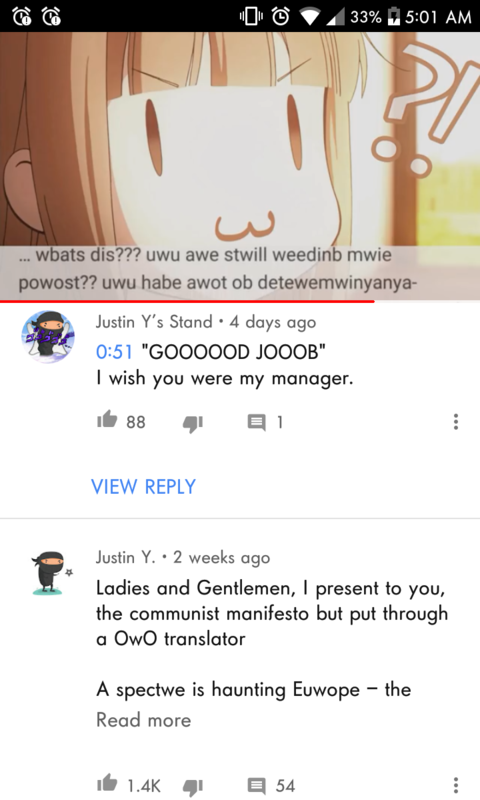 Only the best YouTube commenter fan can make such a masterpiece. 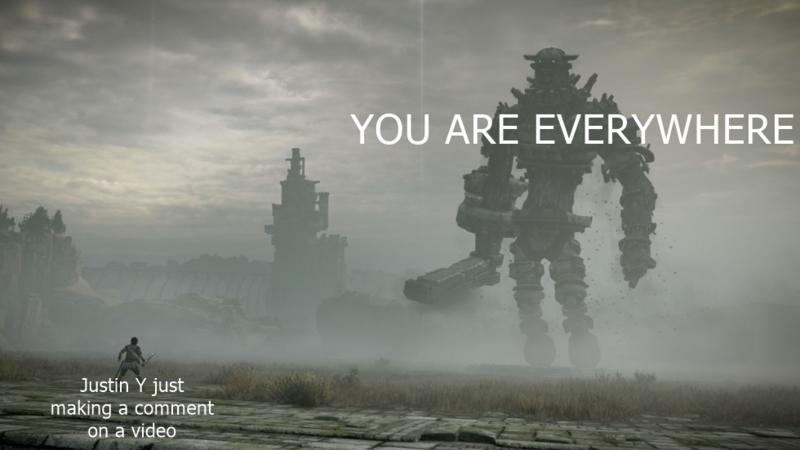 Gear up, everyone! 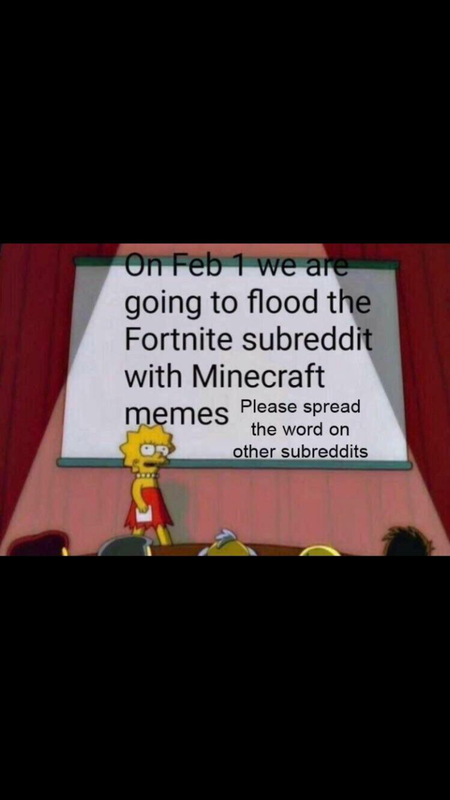 Tomorrow's the day! 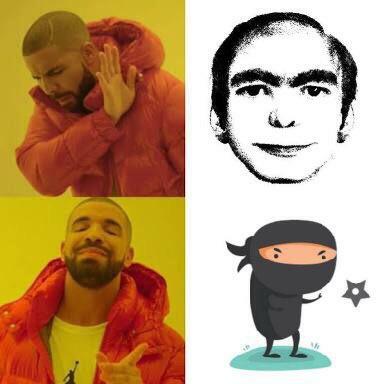 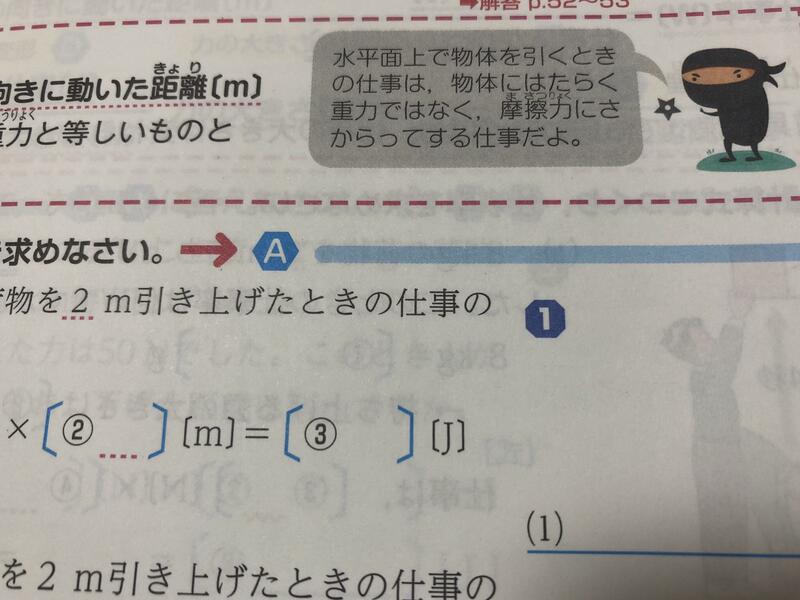 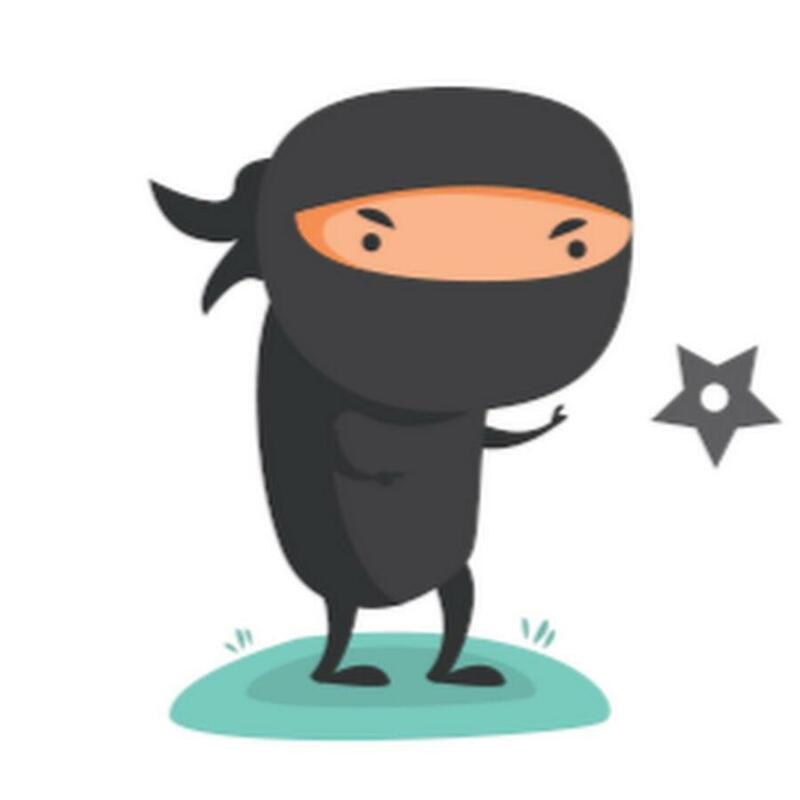 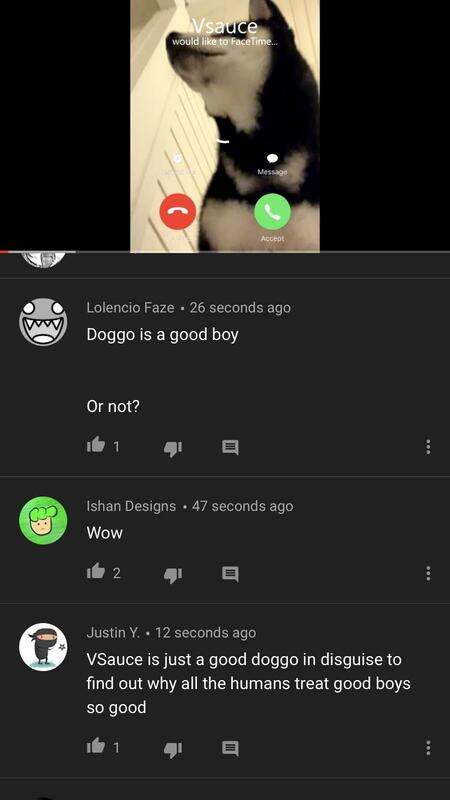 Who is this? 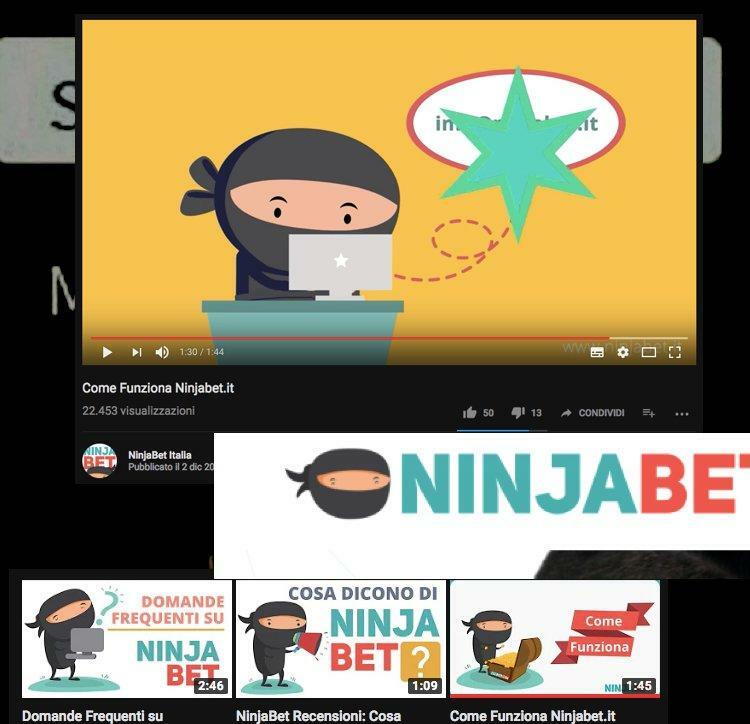 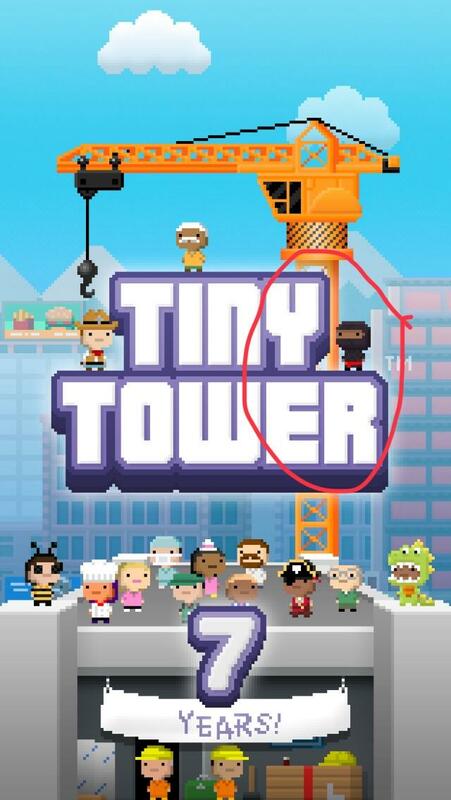 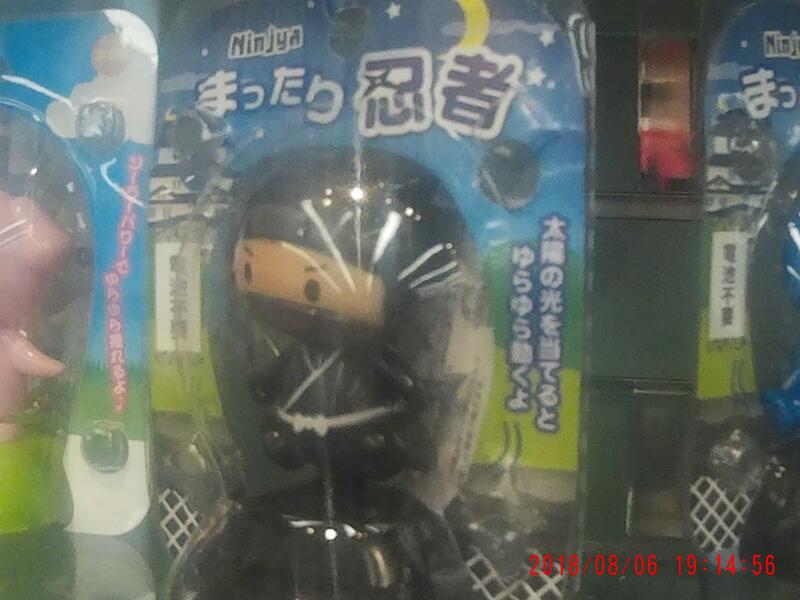 Some rip-off? 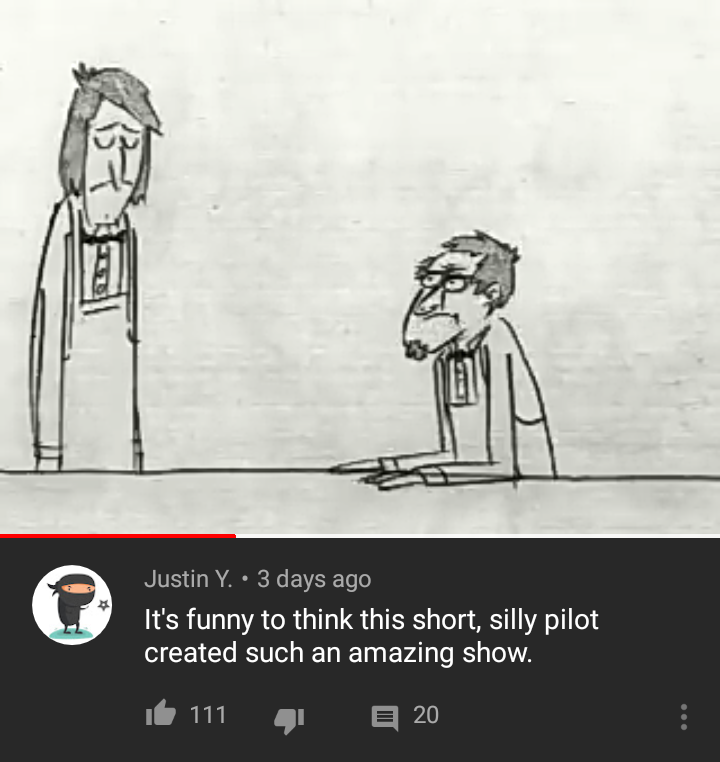 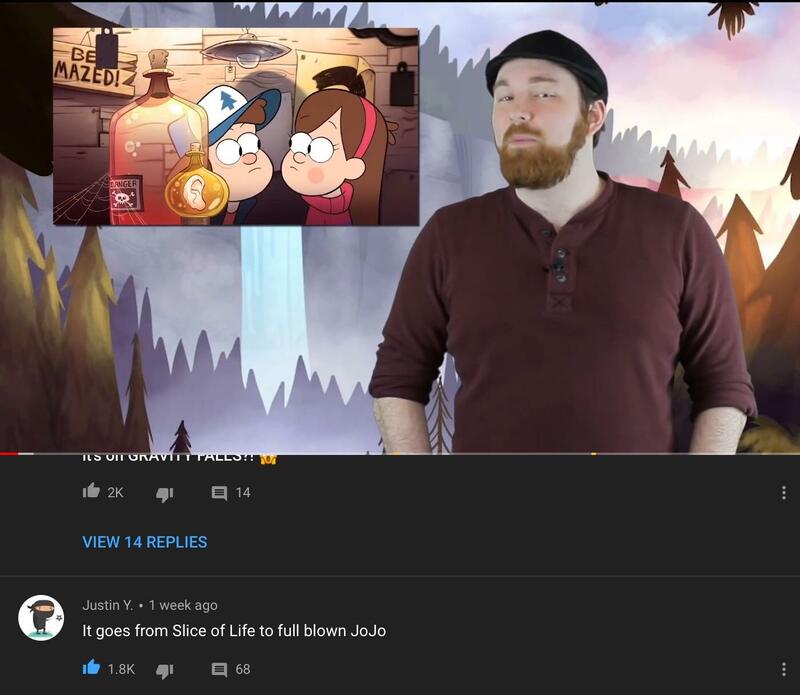 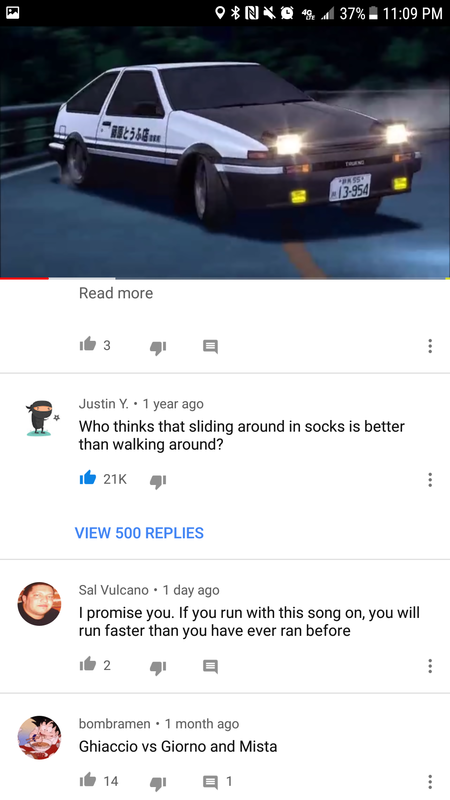 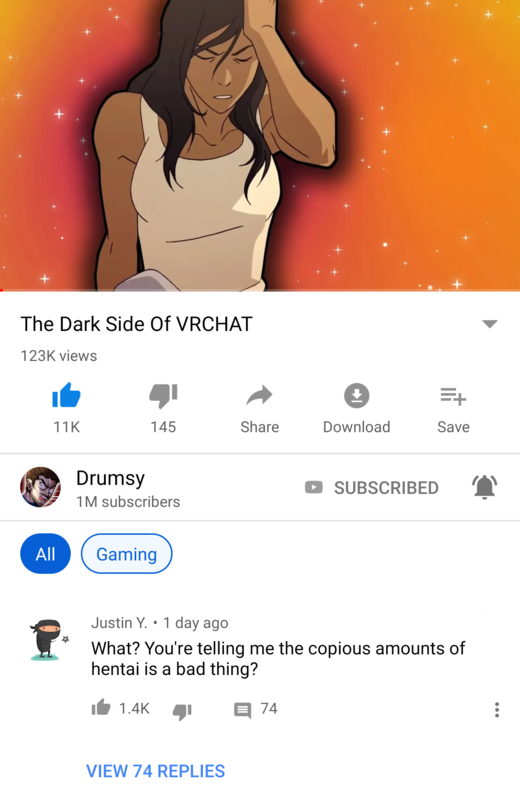 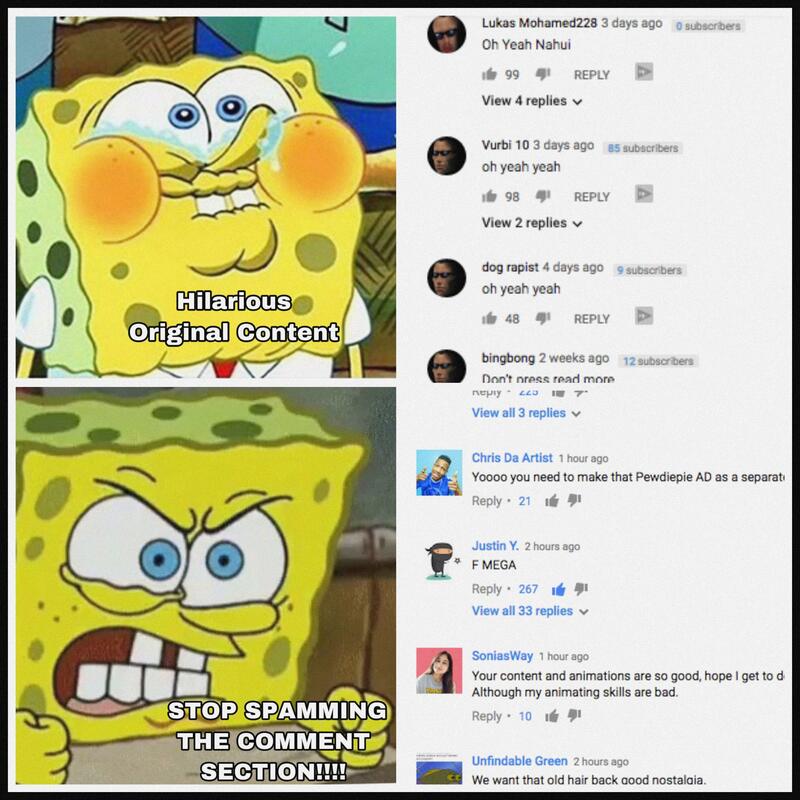 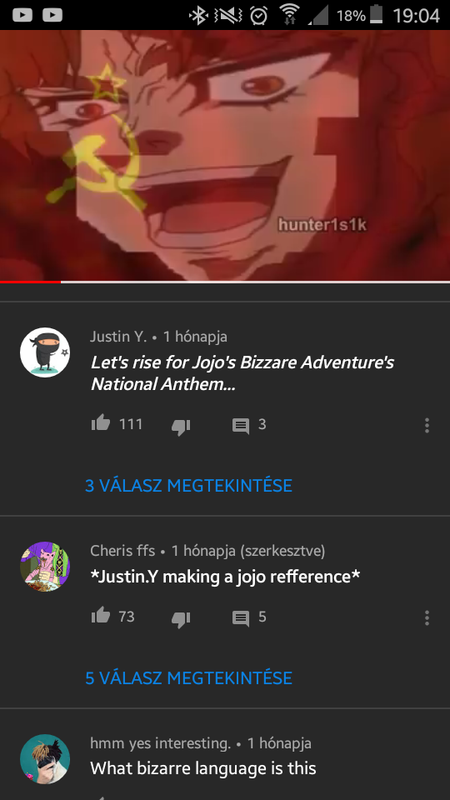 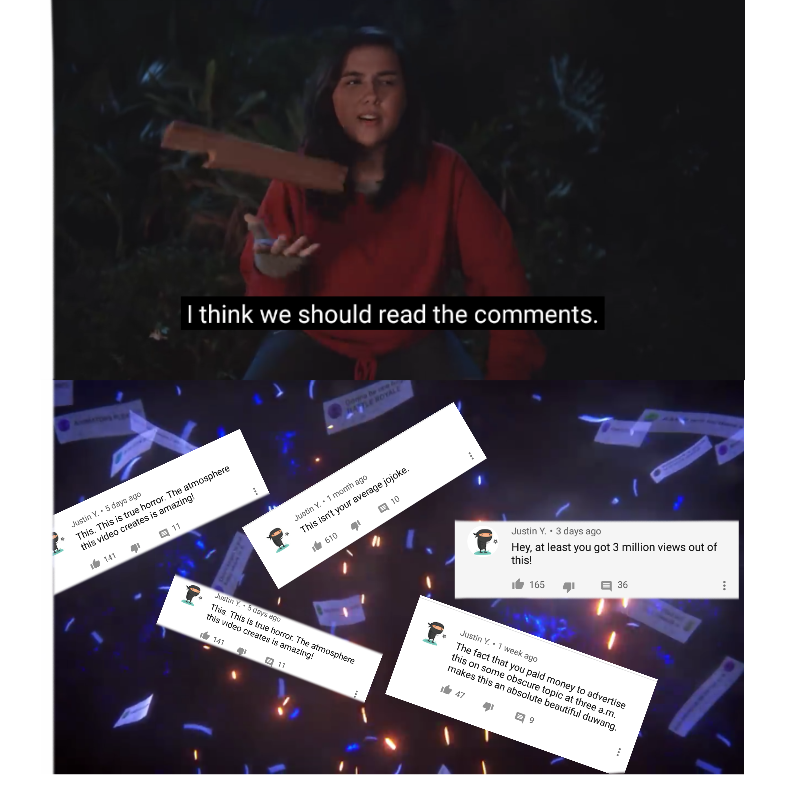 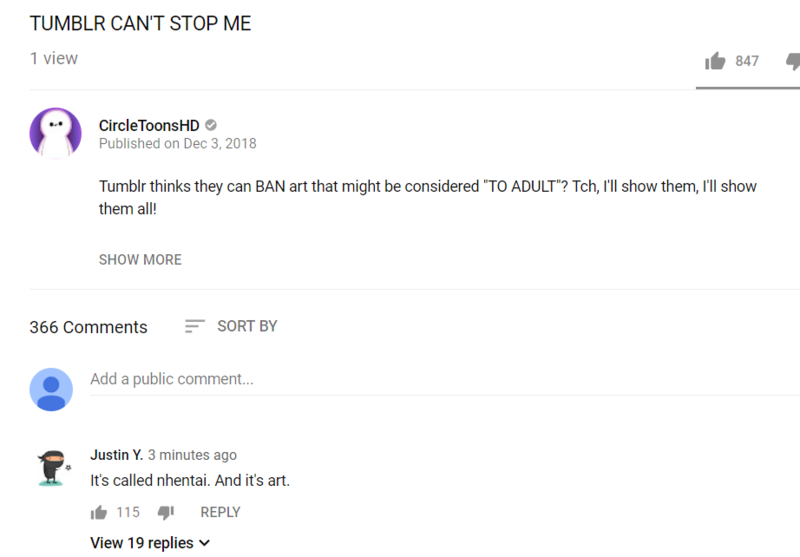 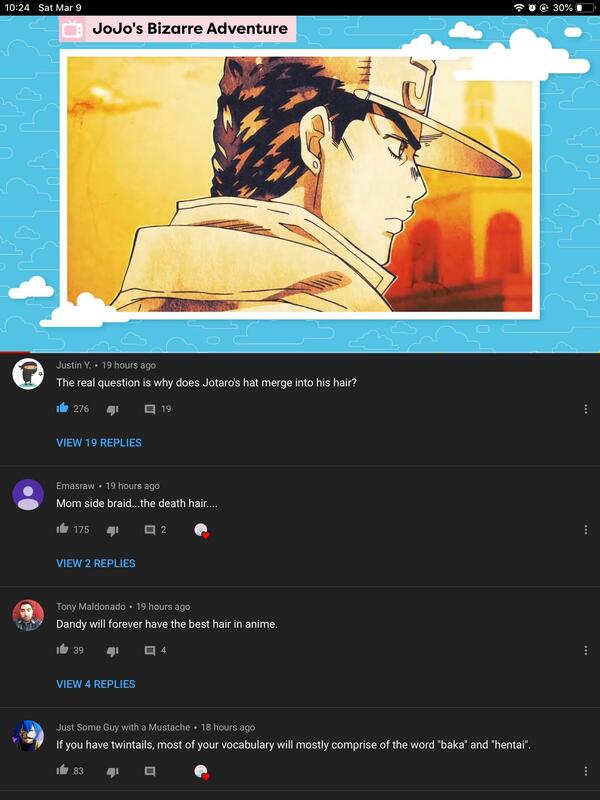 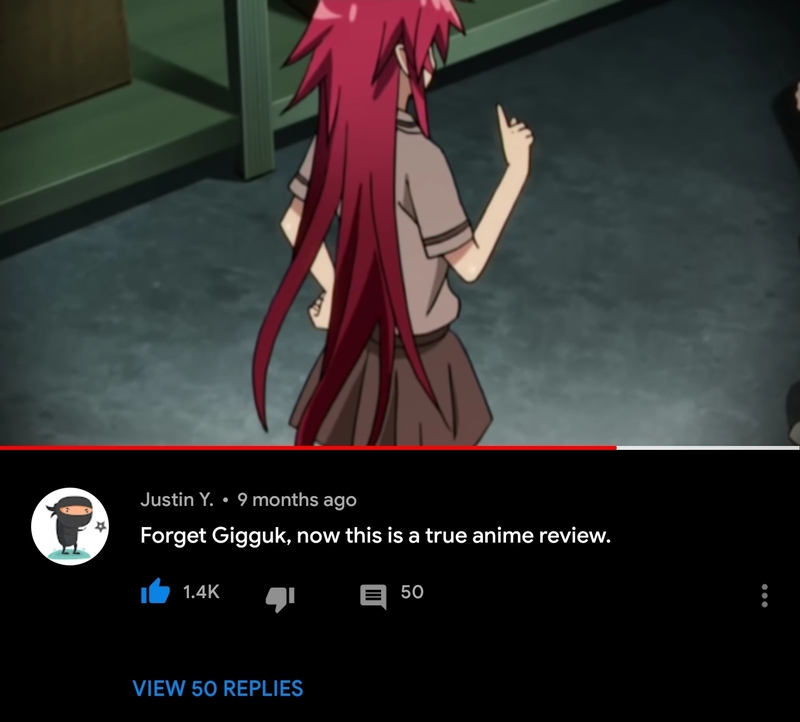 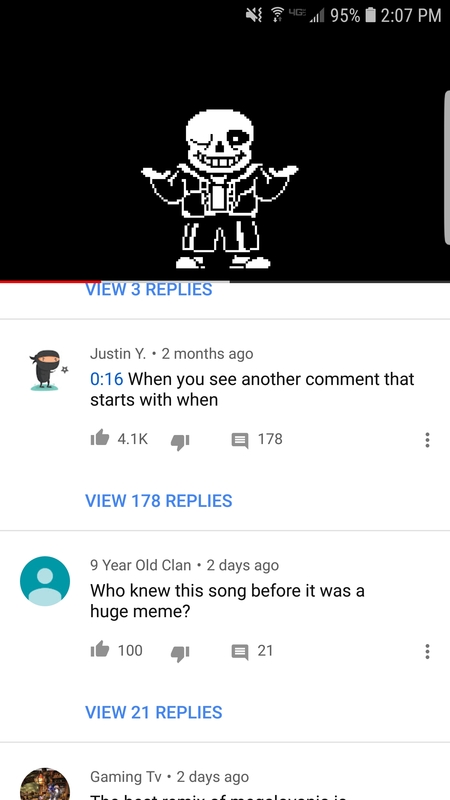 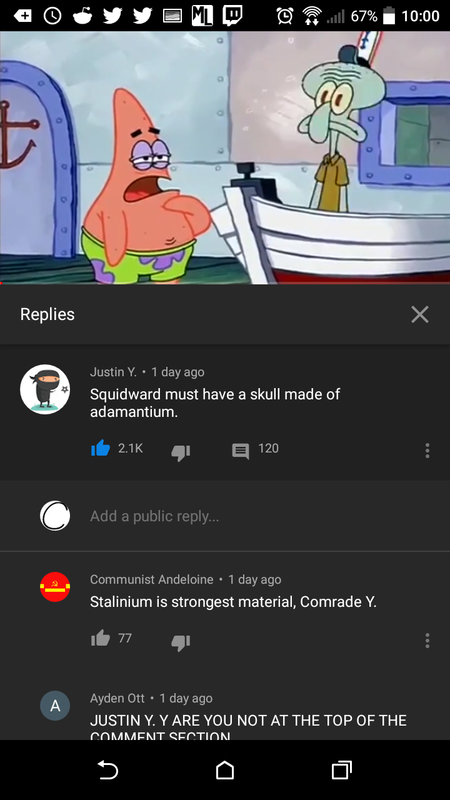 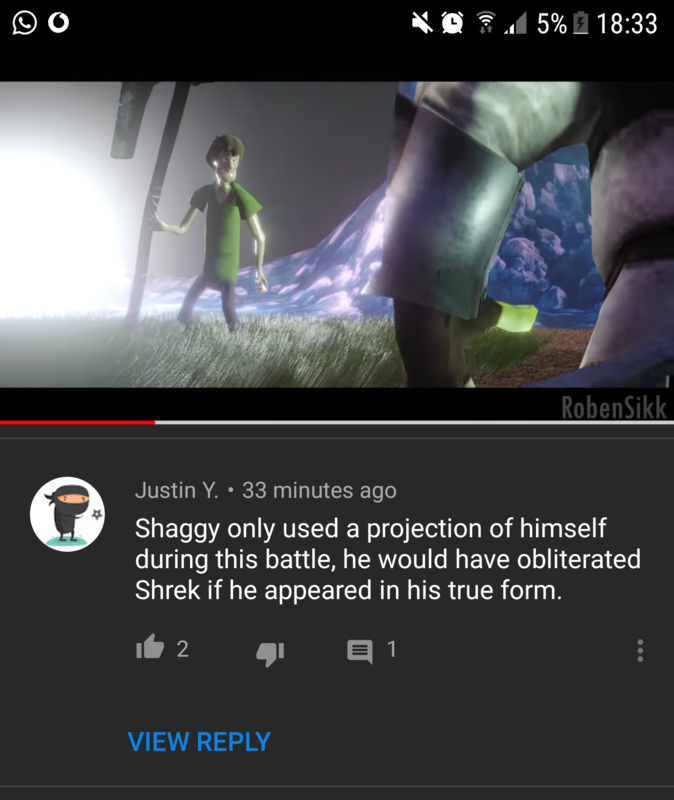 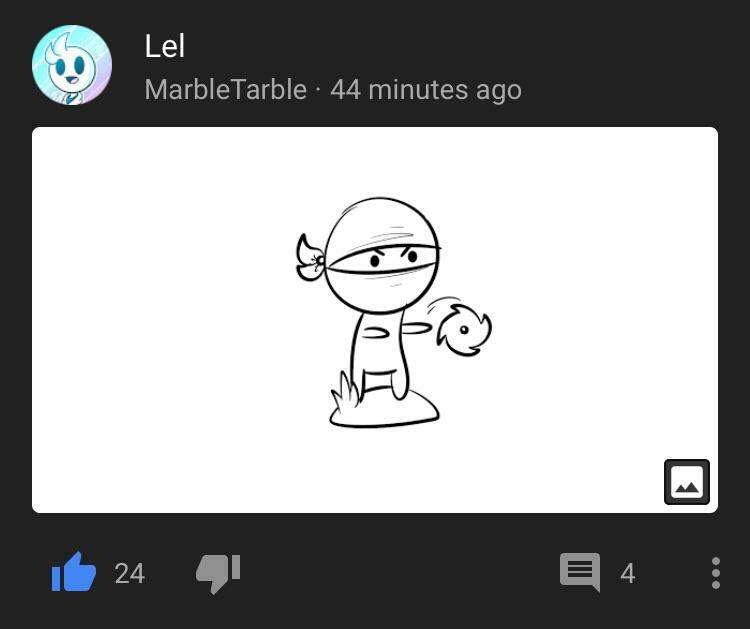 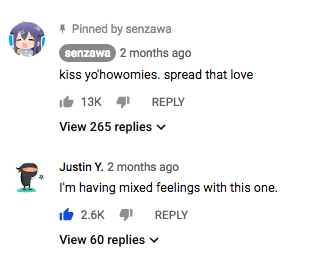 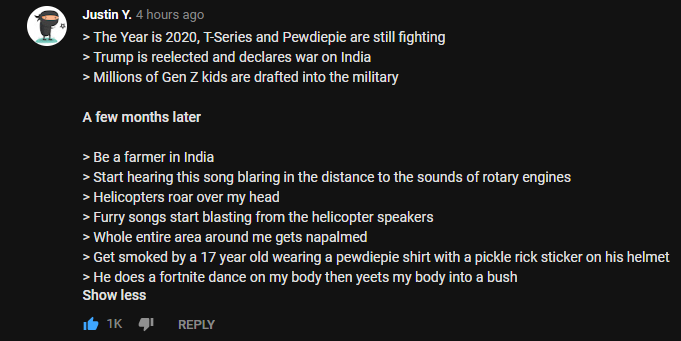 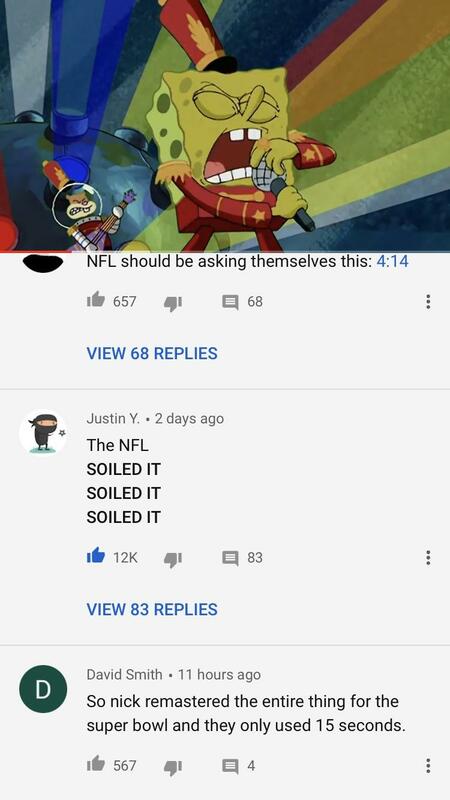 Spotted his comment on the glorious new animation vid. 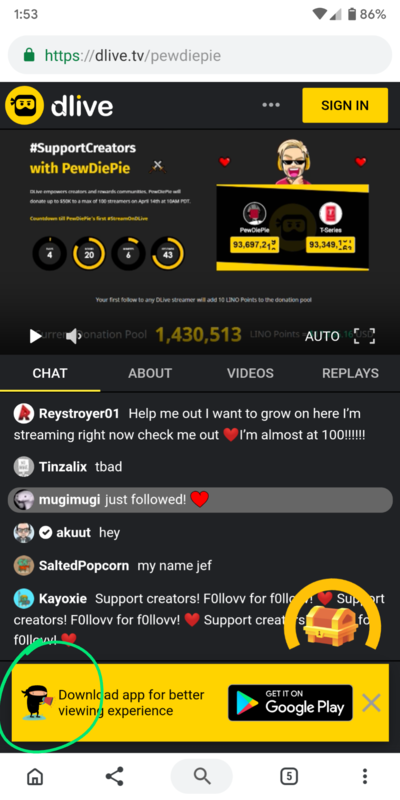 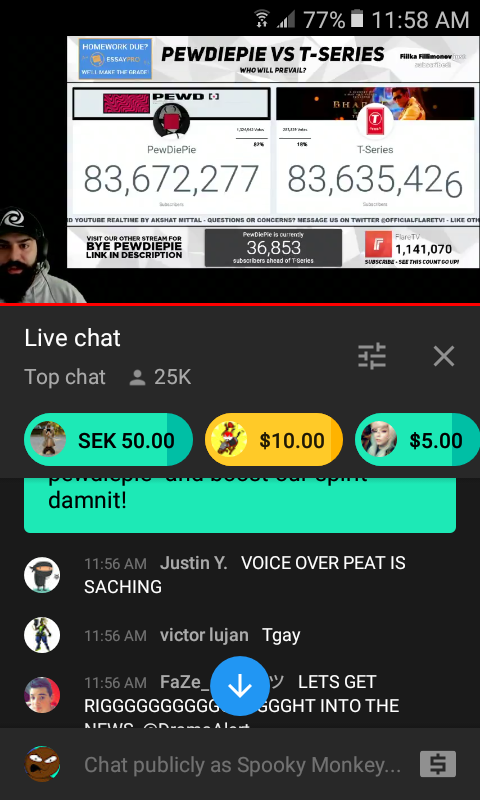 Found him in Keem's livestream. 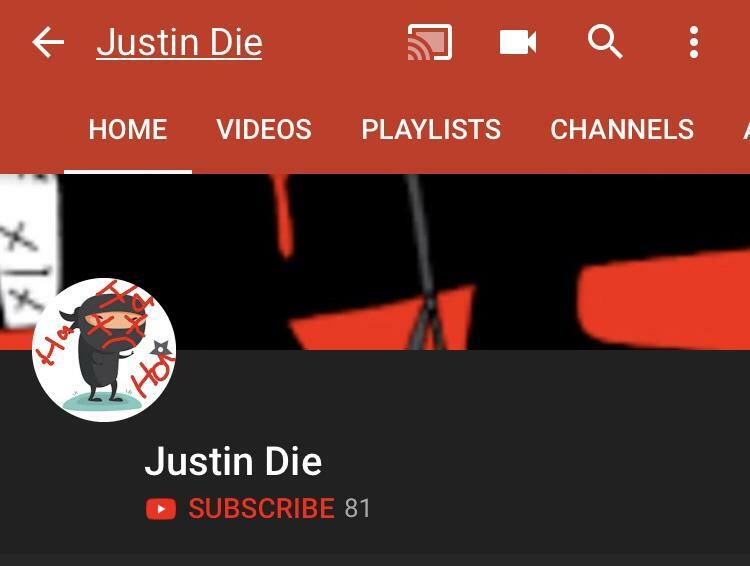 This man wants Justin to die, we can't let that happen! 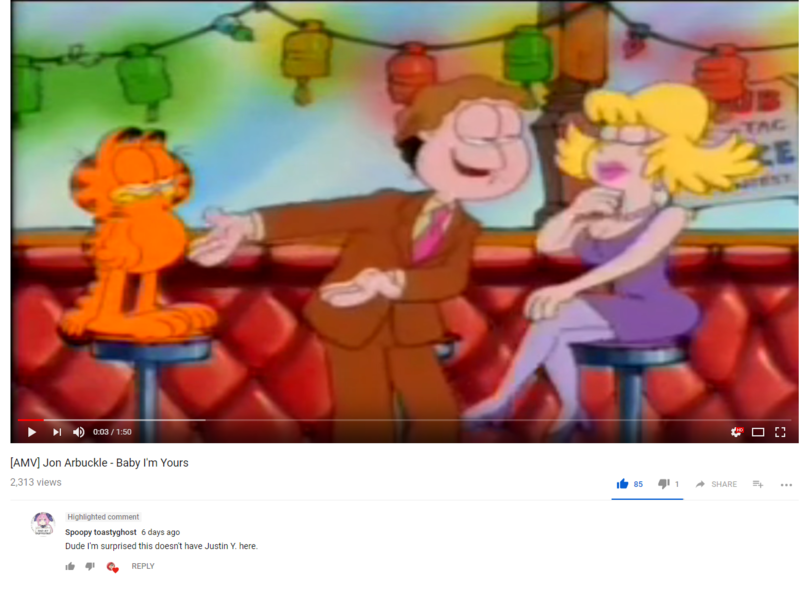 Look who watched the same childhood series as me! 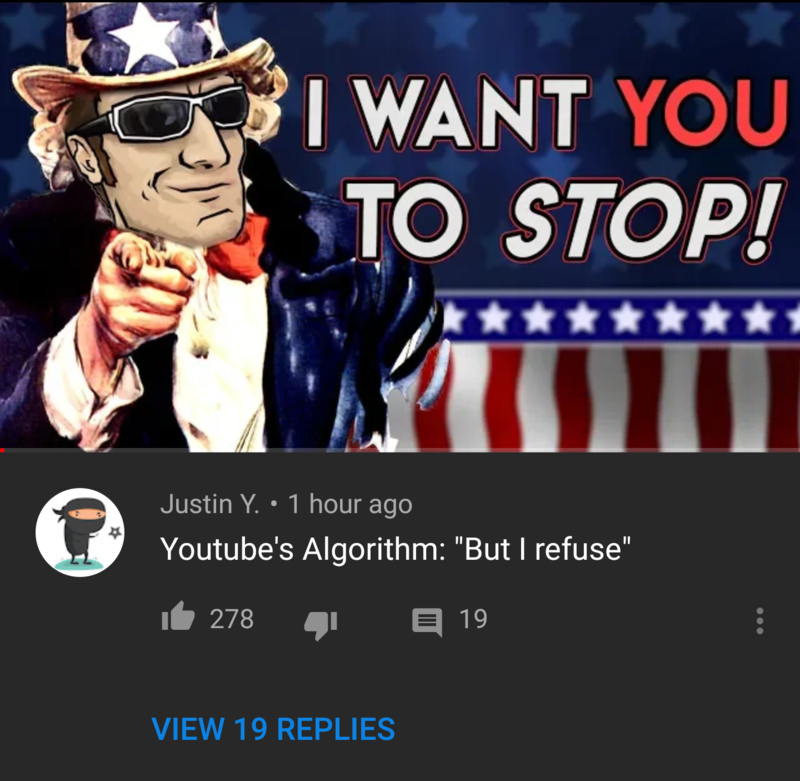 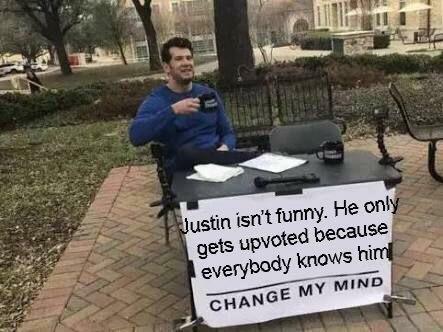 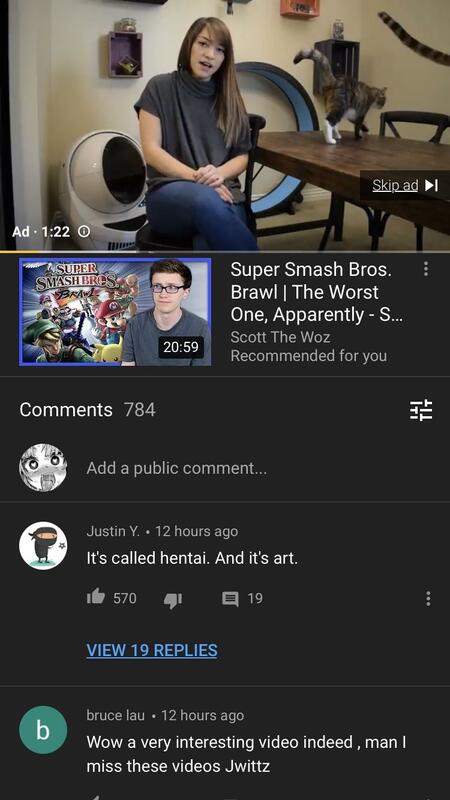 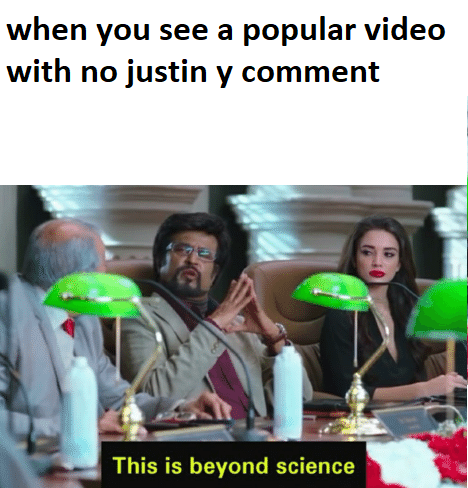 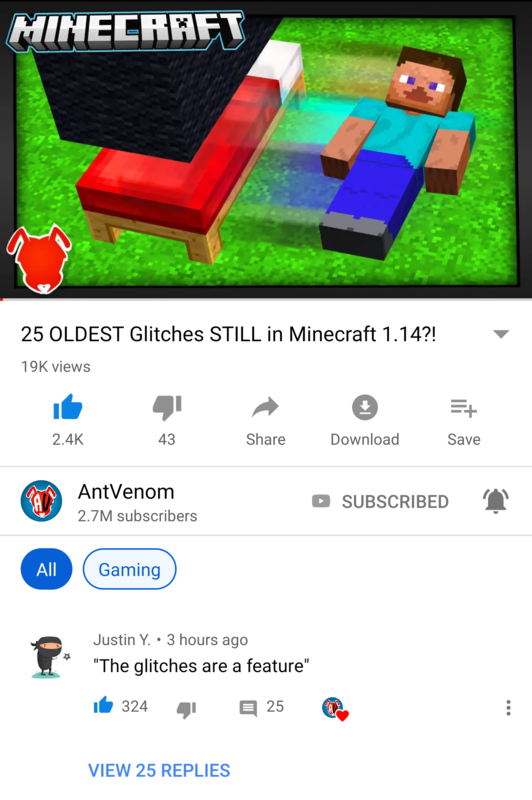 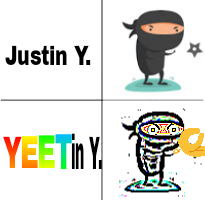 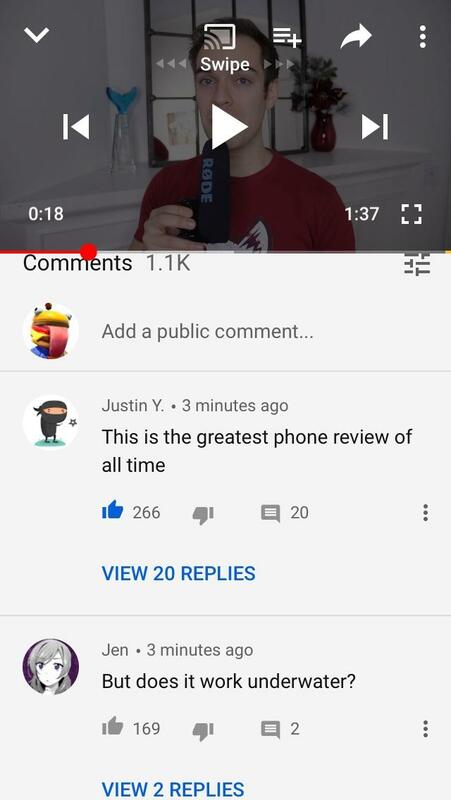 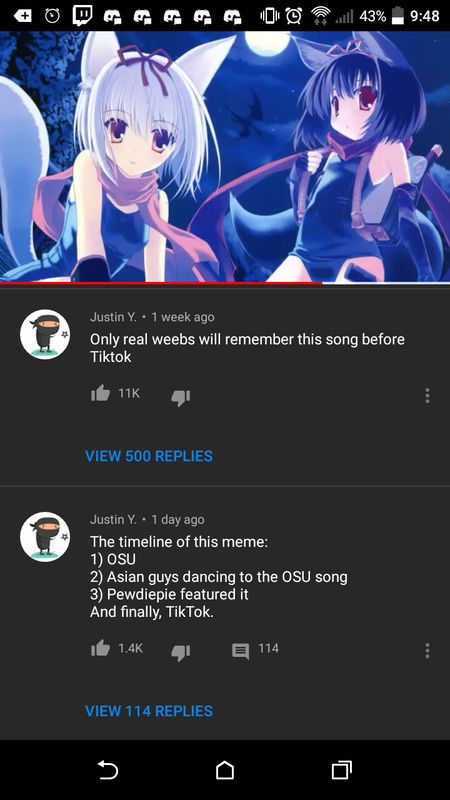 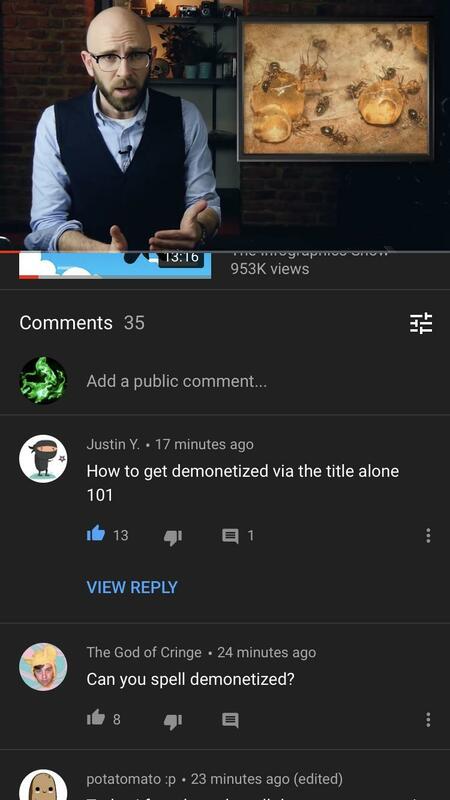 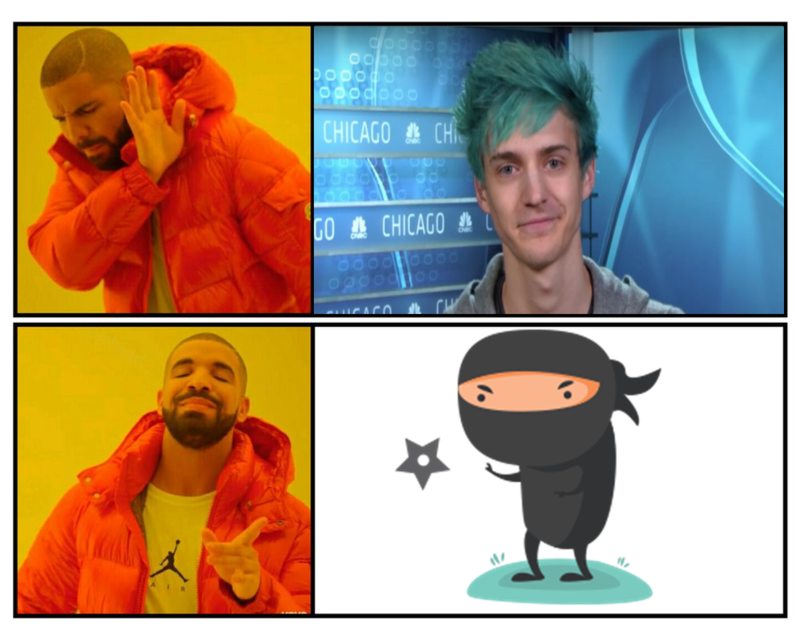 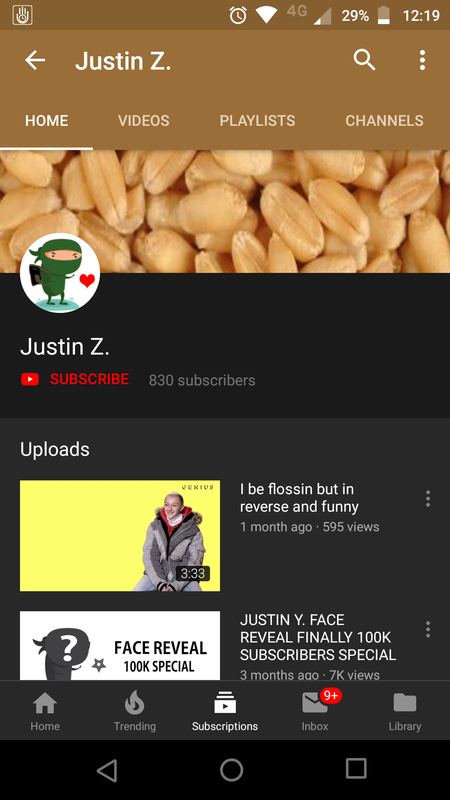 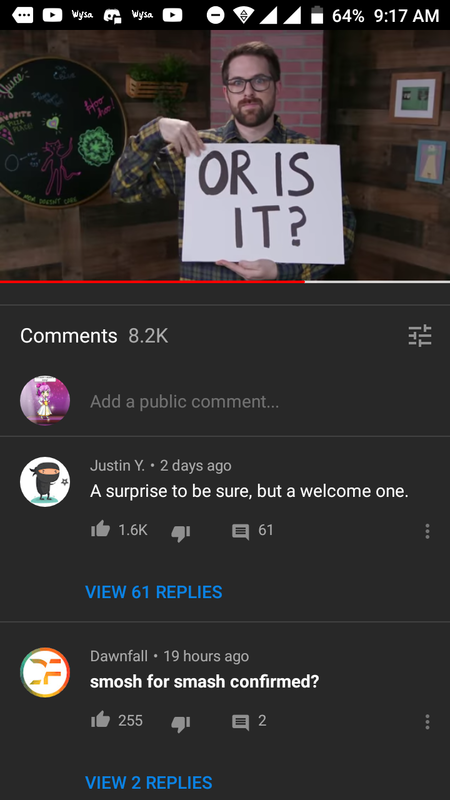 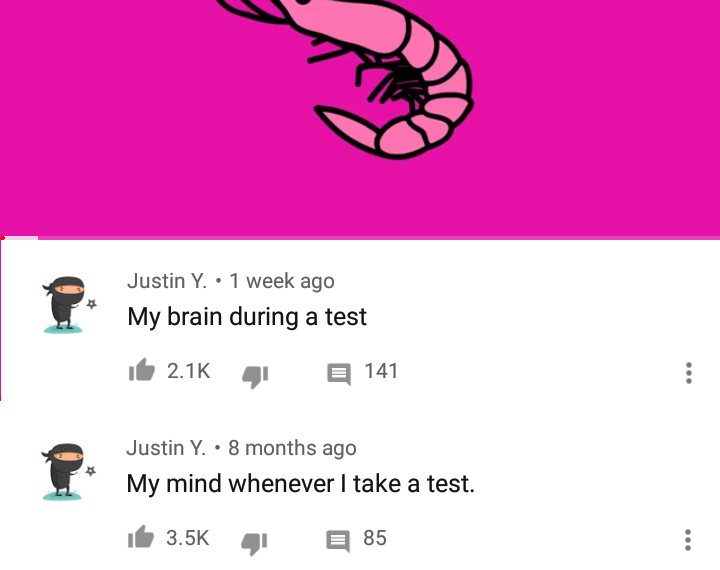 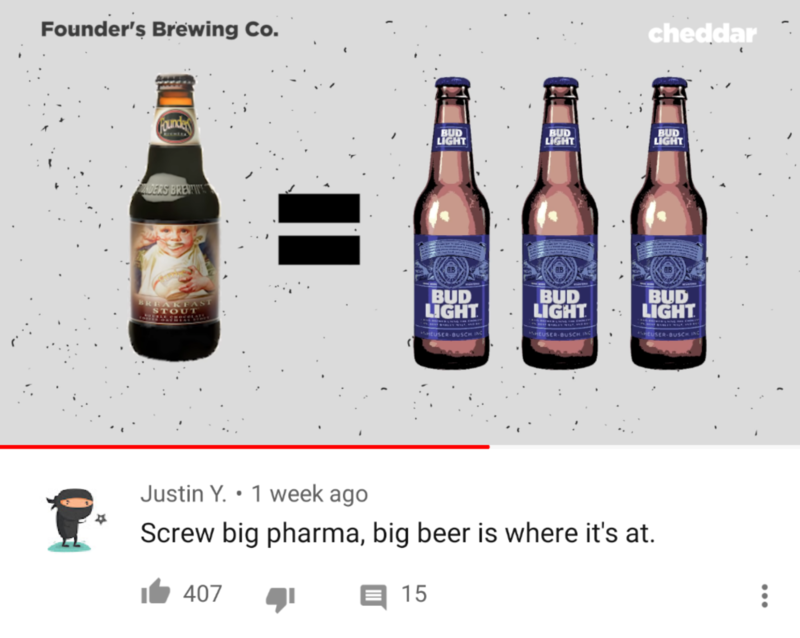 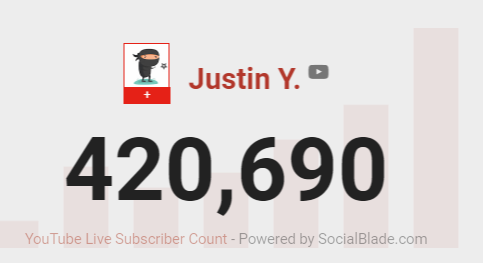 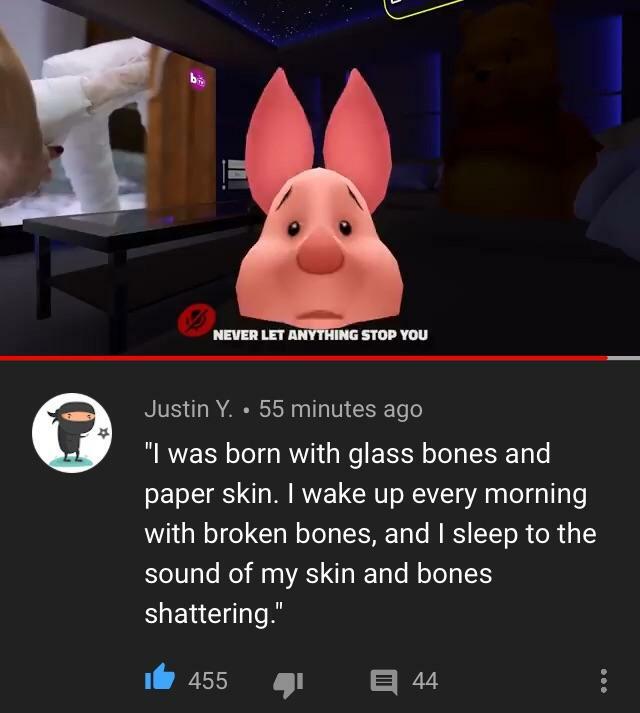 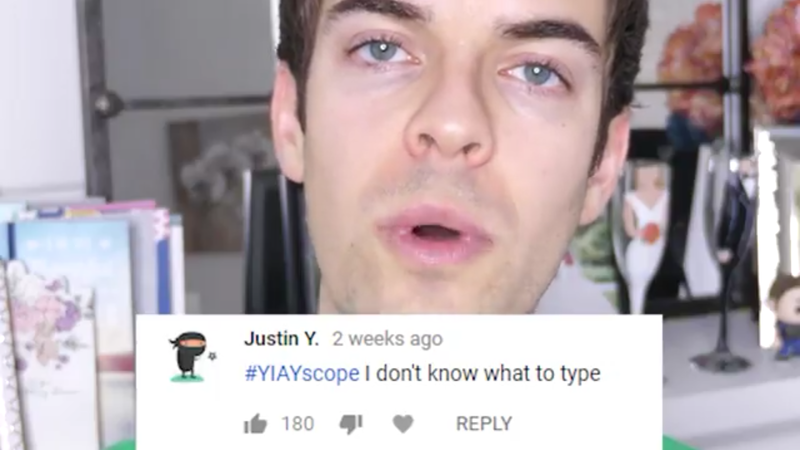 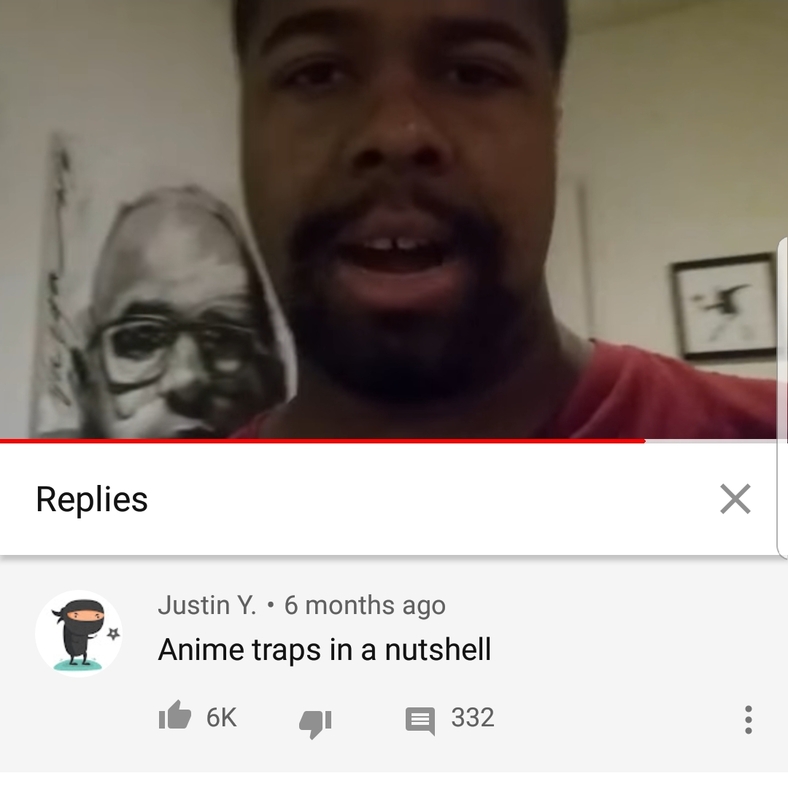 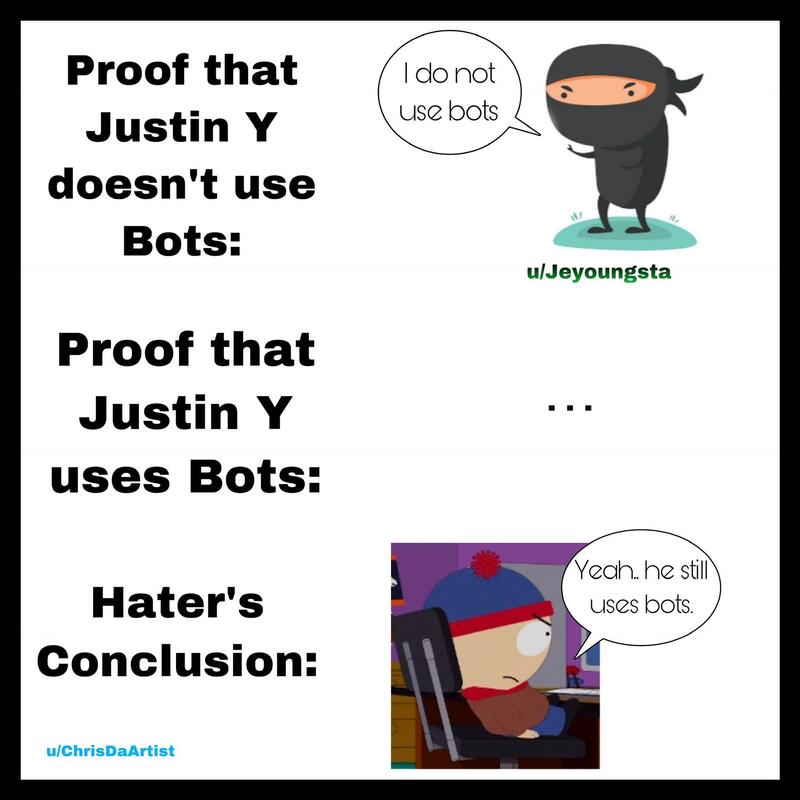 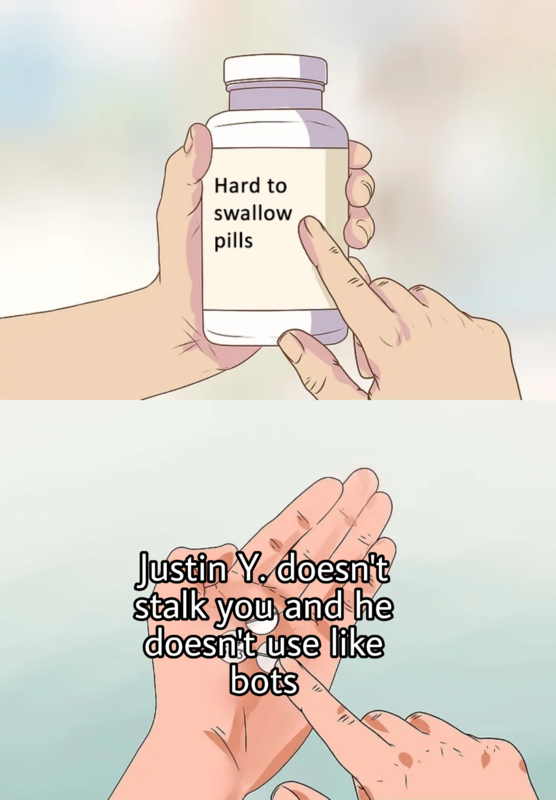 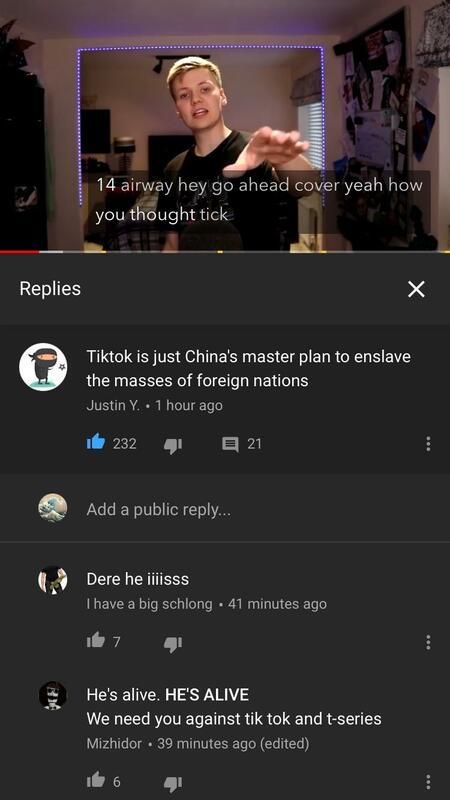 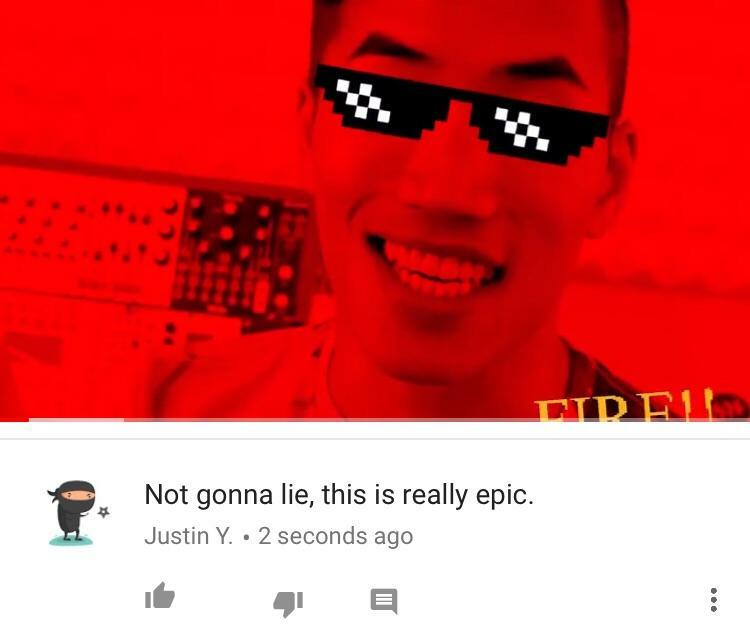 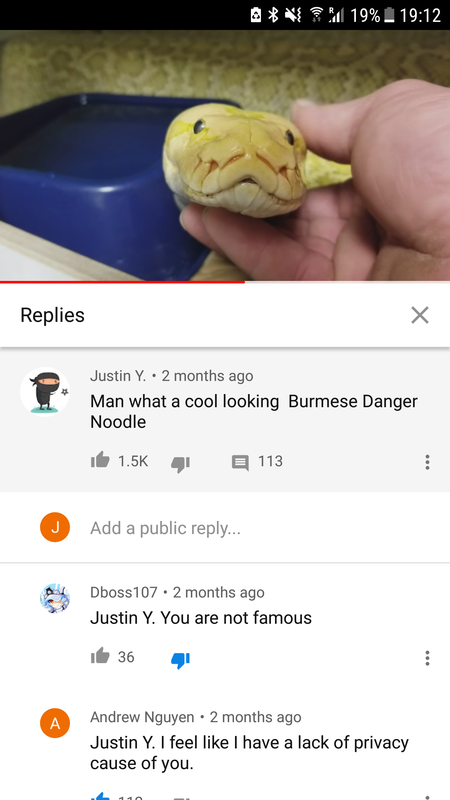 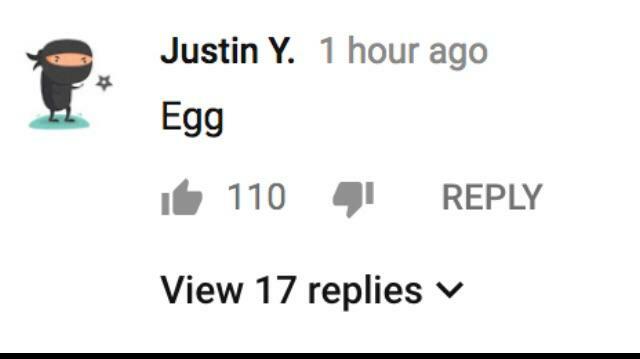 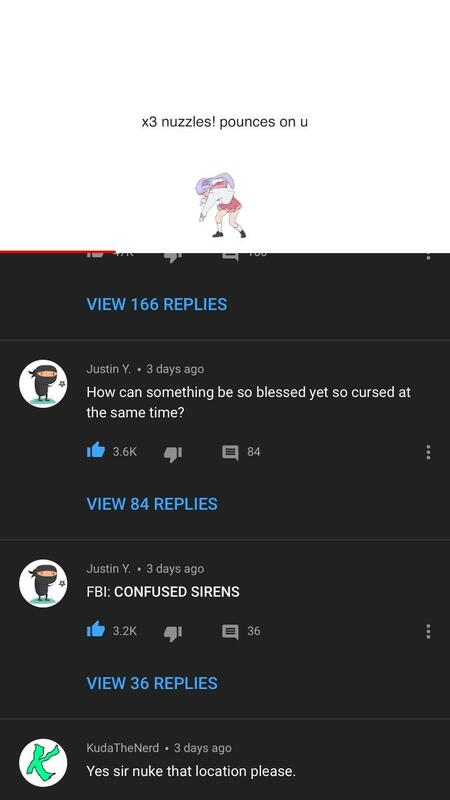 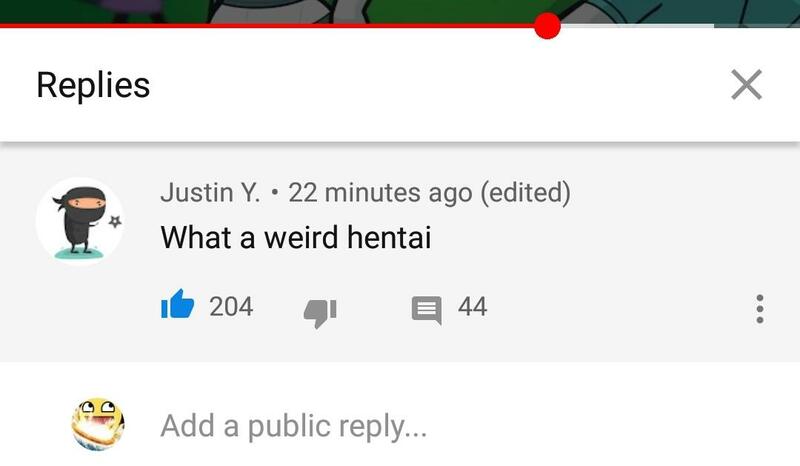 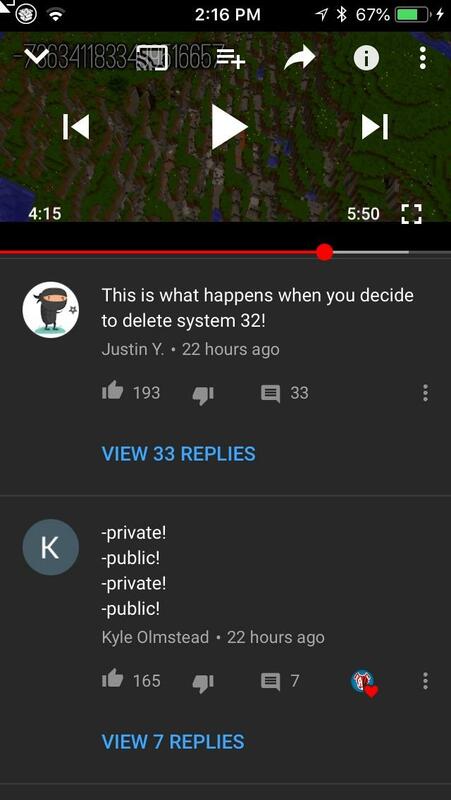 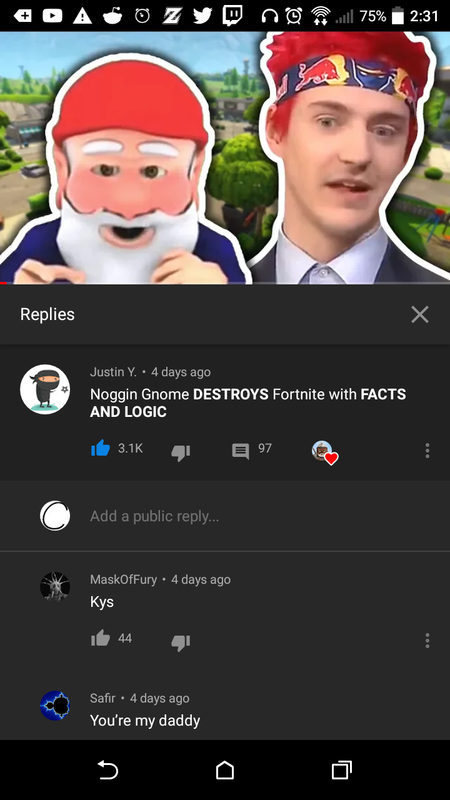 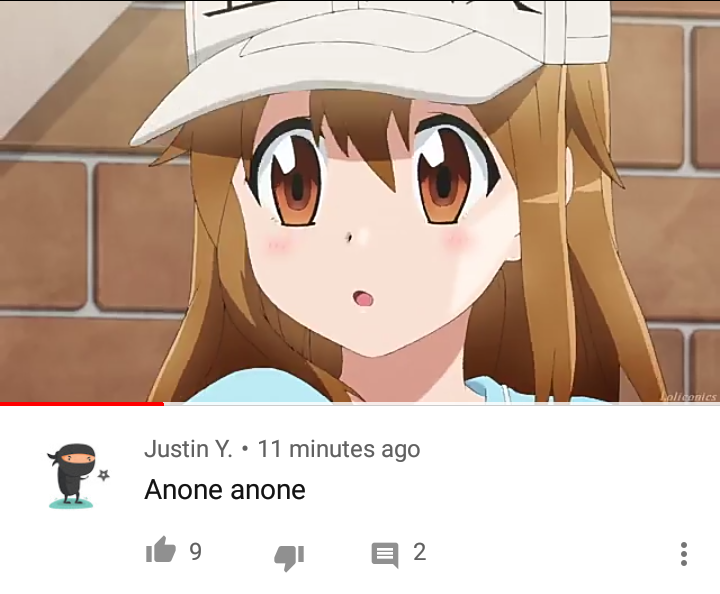 Good to know that Justin Y is on our side. 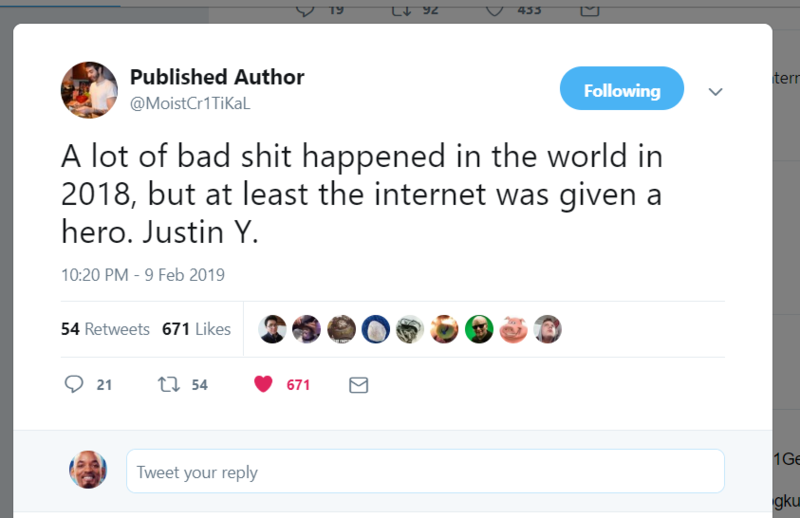 Stupid game journalists. 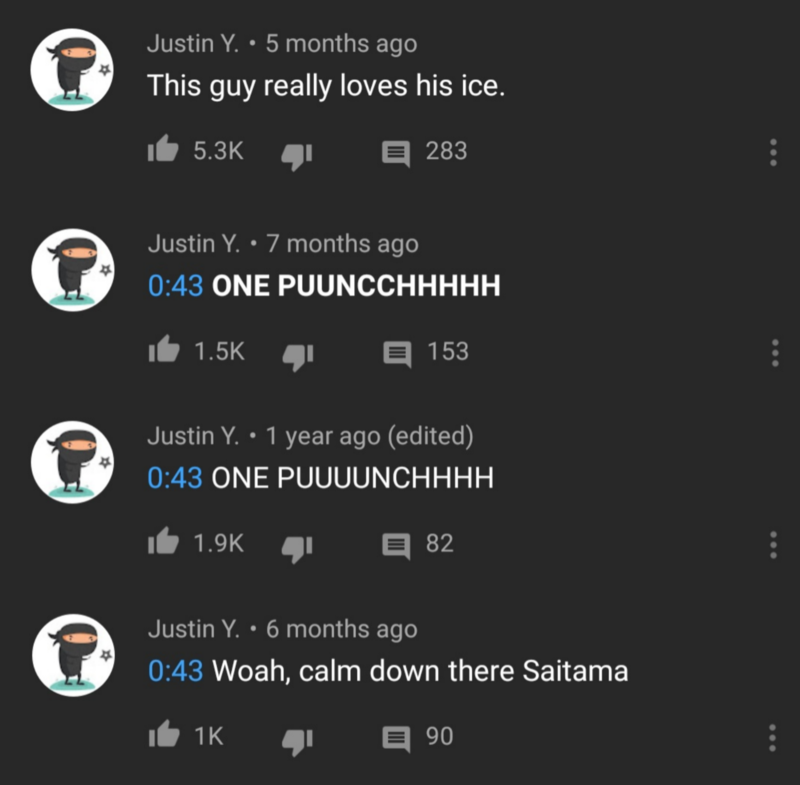 Found on Beefy Smash Dood's Pichu combo video. 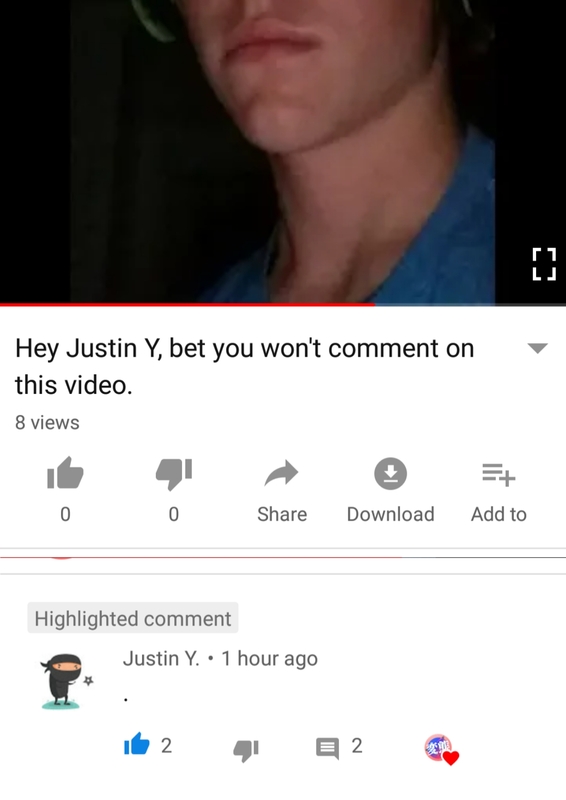 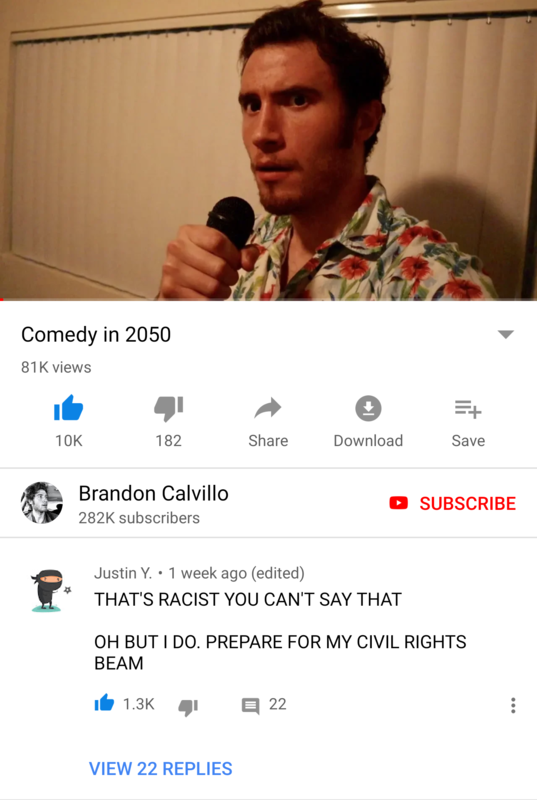 Justin Y. Doesn’t Know What’s Gunna Happen! 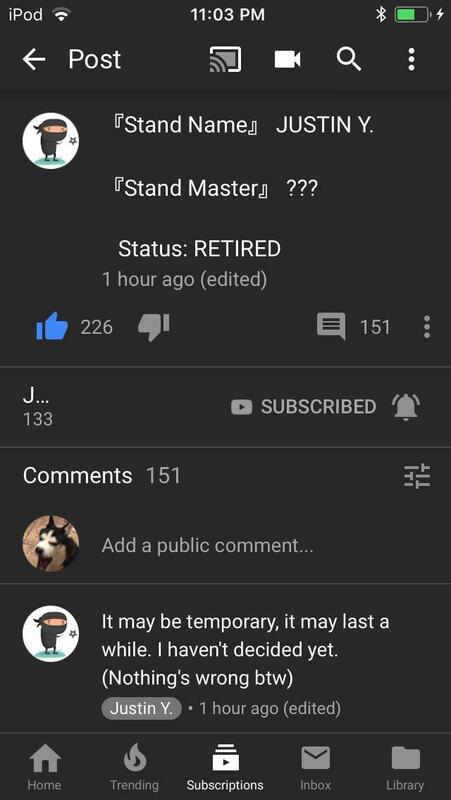 I’ll Link The Video Once Im Done! 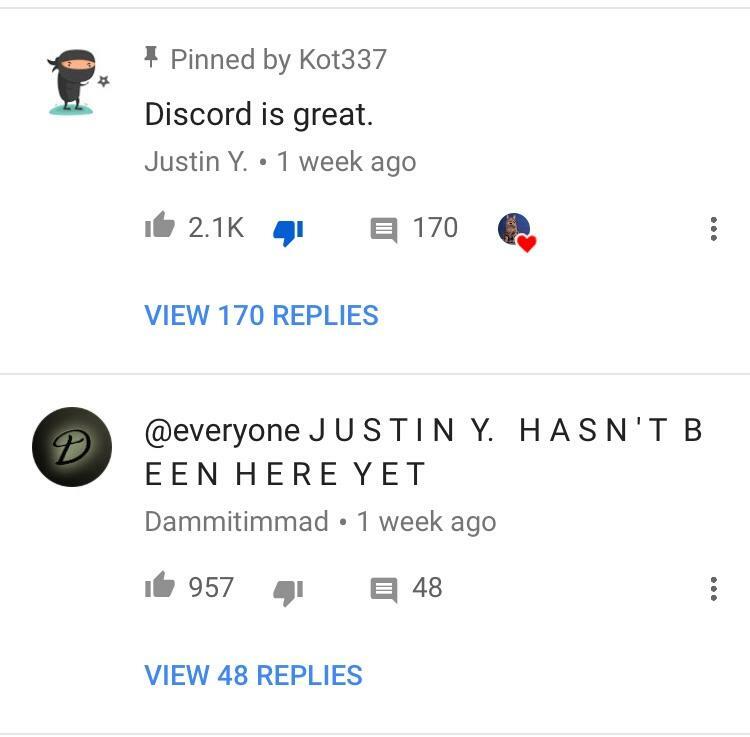 Hello Everyone. 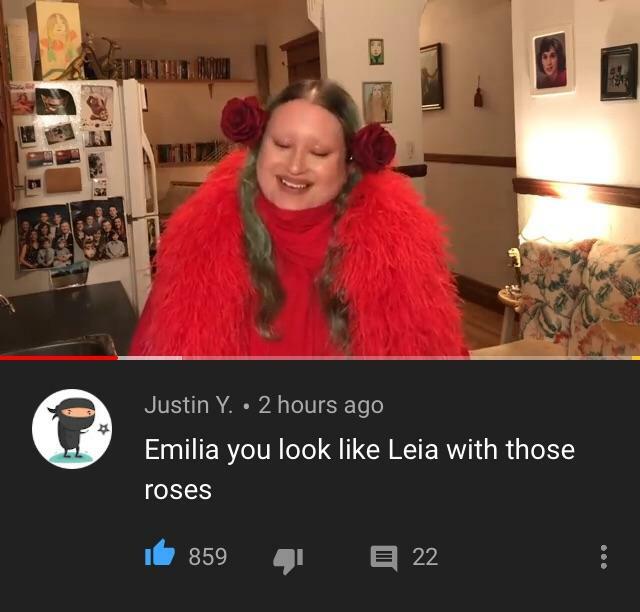 This is YOUR Daily Dose of Internet. 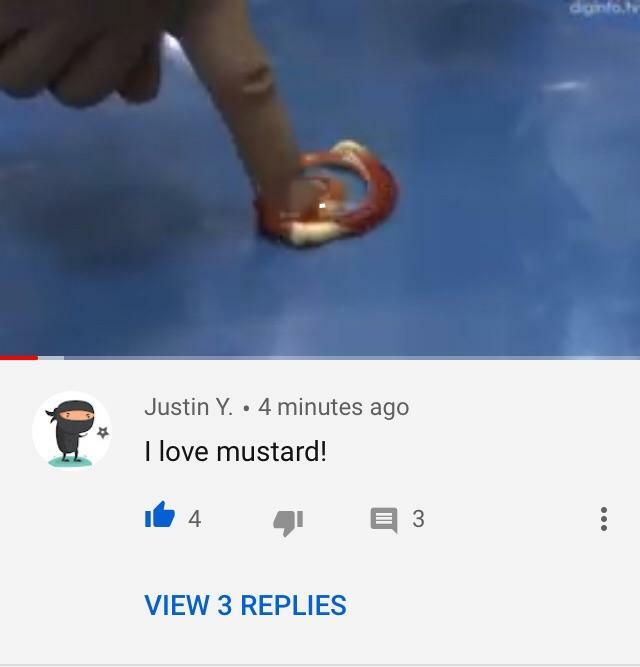 How to pick up your mustard. 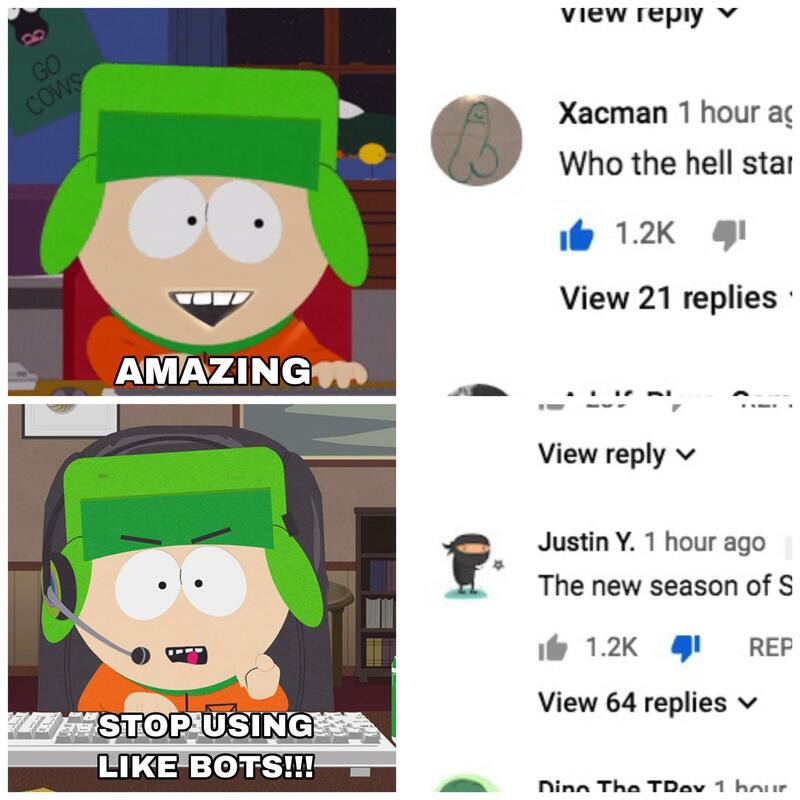 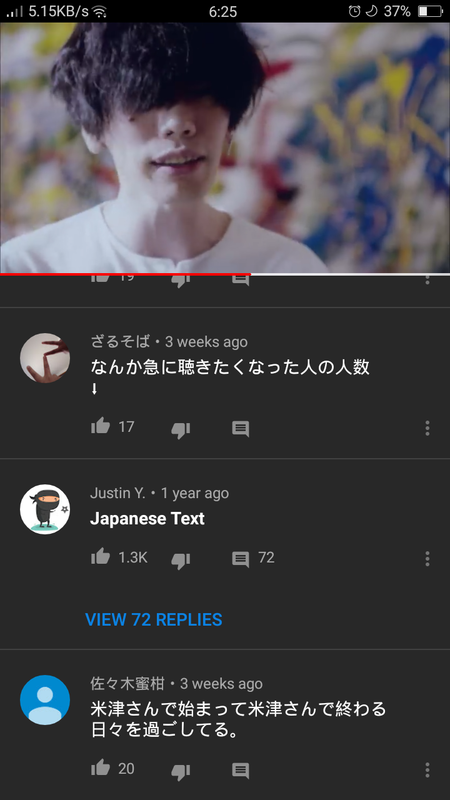 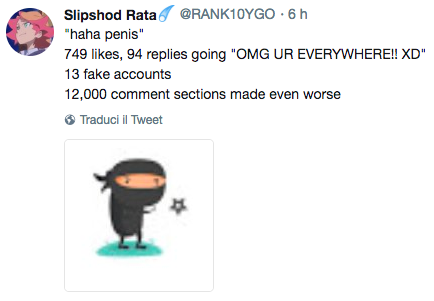 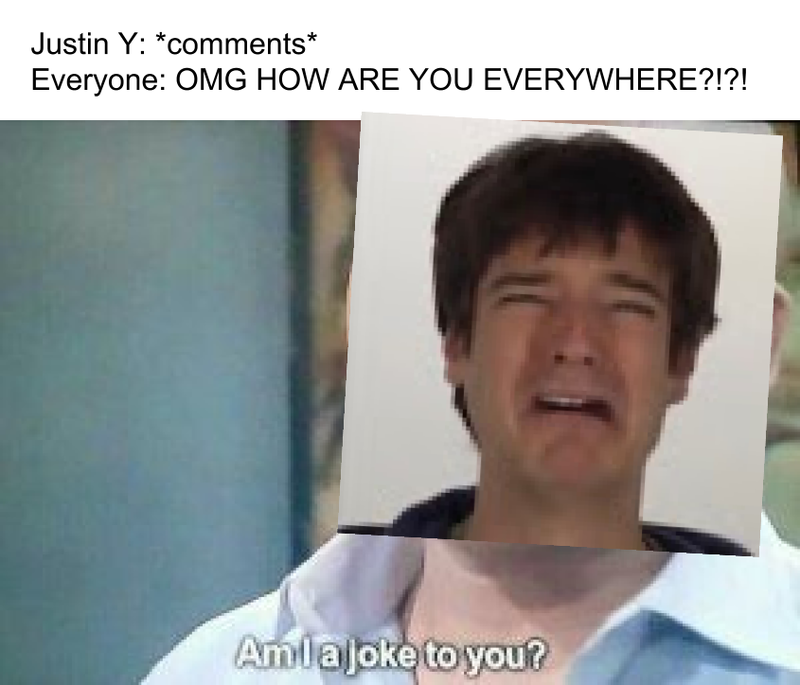 I tried commenting like Justin for a week, here's the results. 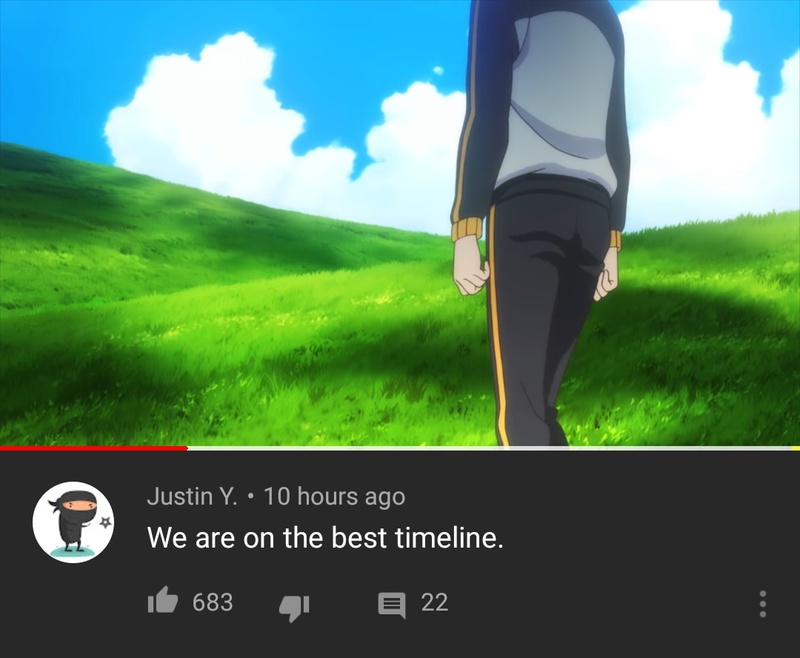 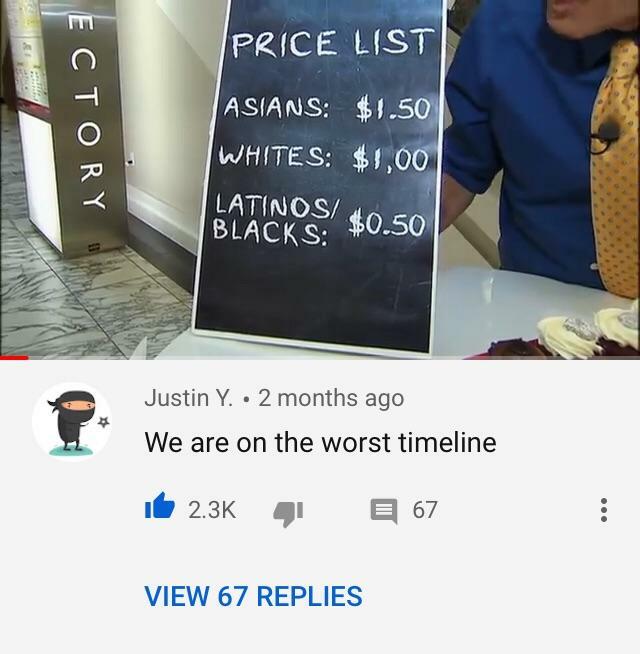 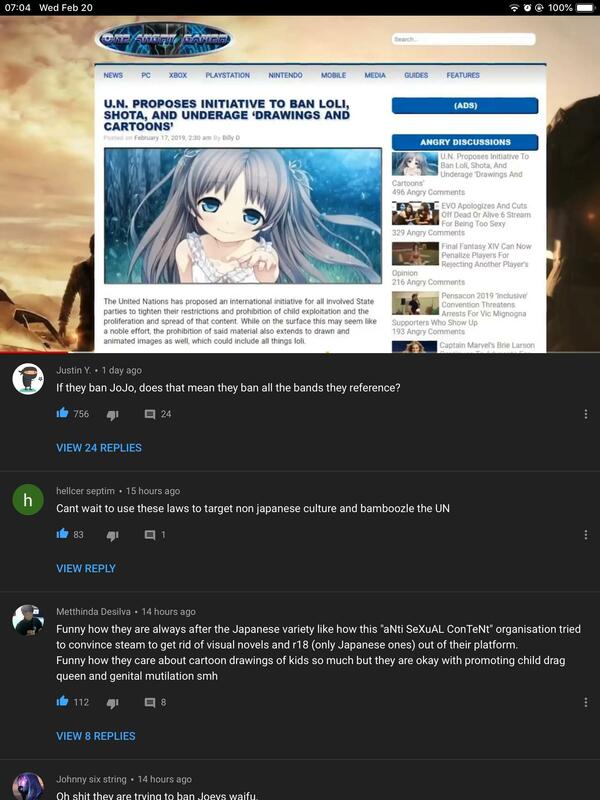 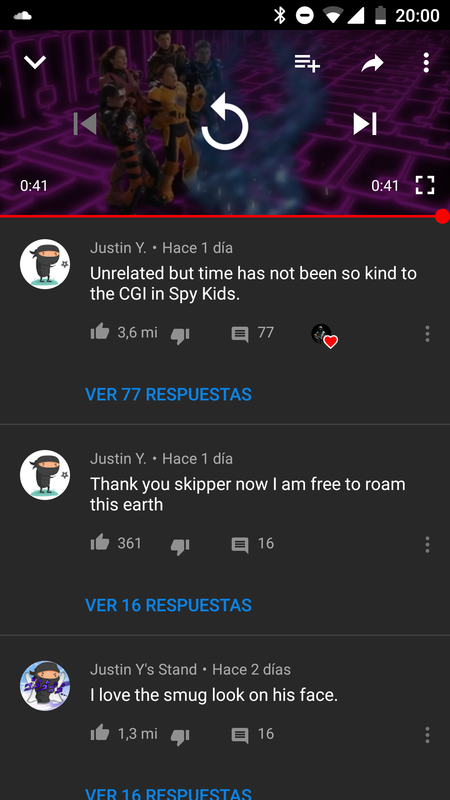 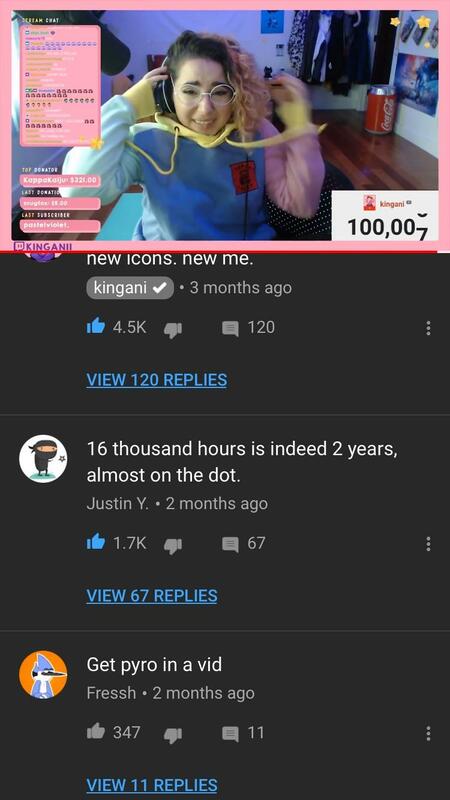 Justin Y spotted spreading the good word mere seconds after a CircleToonsHD video went live. 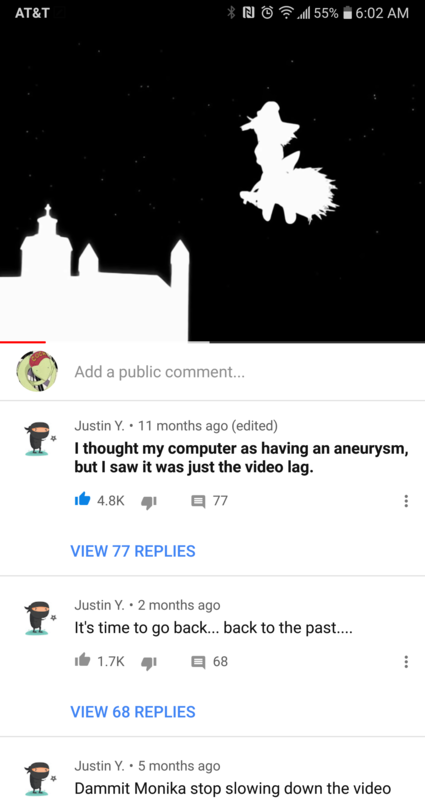 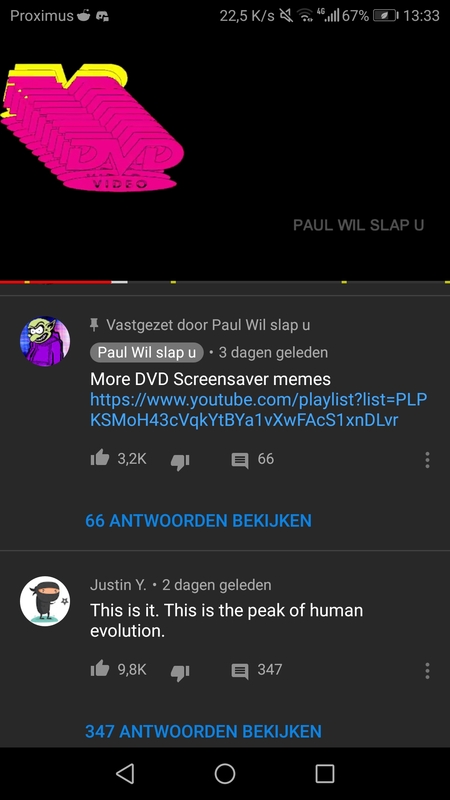 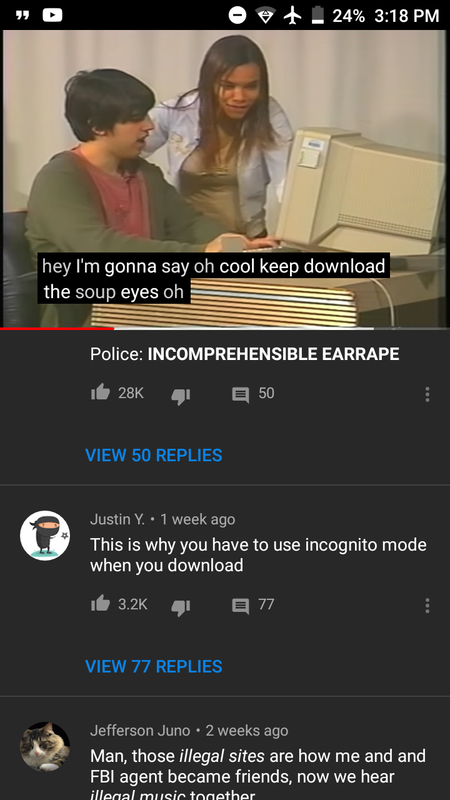 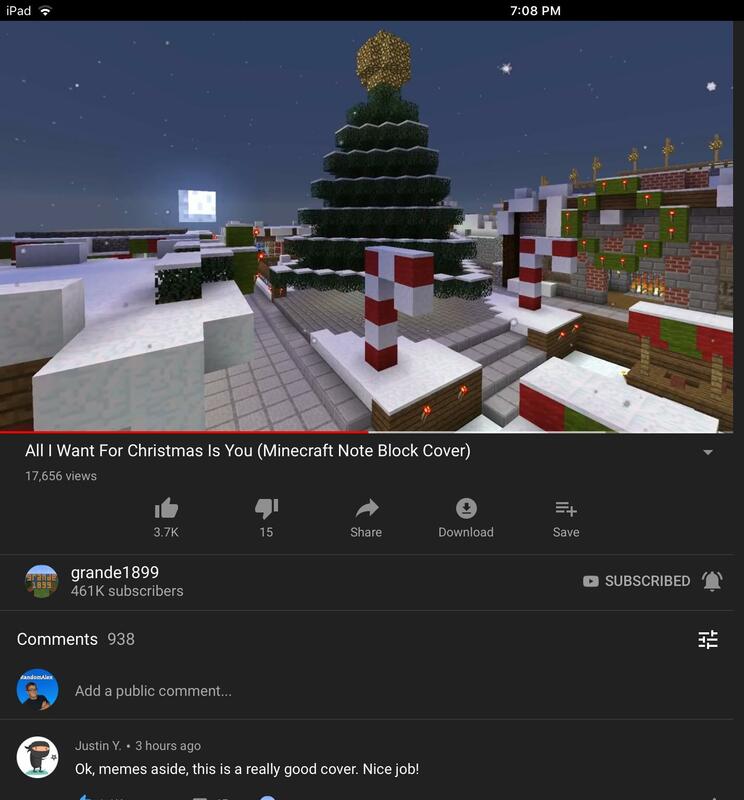 Found on a video with DVD Screensaver! 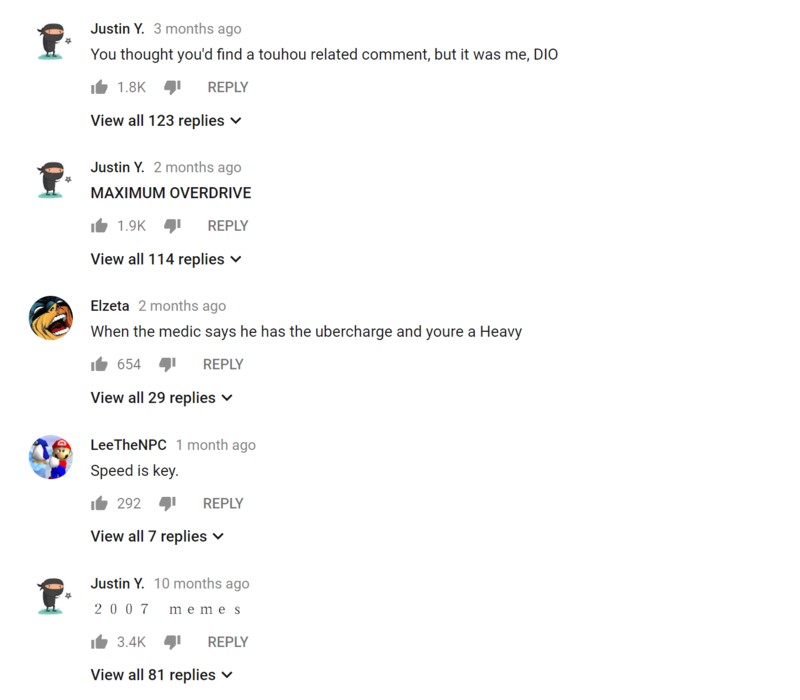 Found him on Gas Gas Gas. 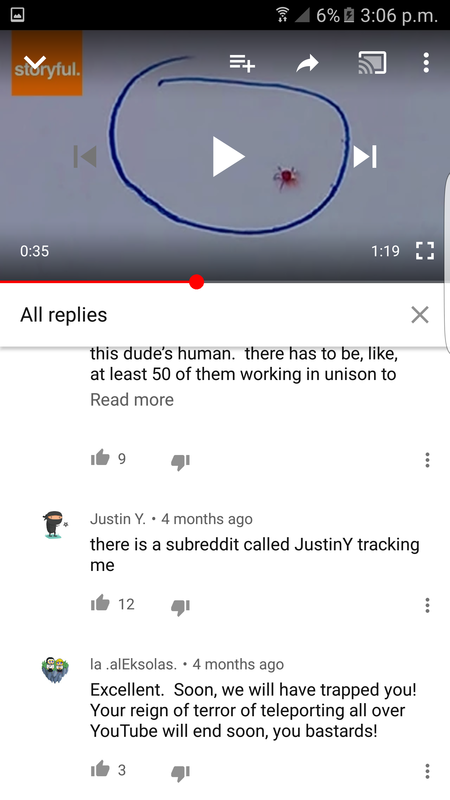 Justin Y. clone executing order 66. 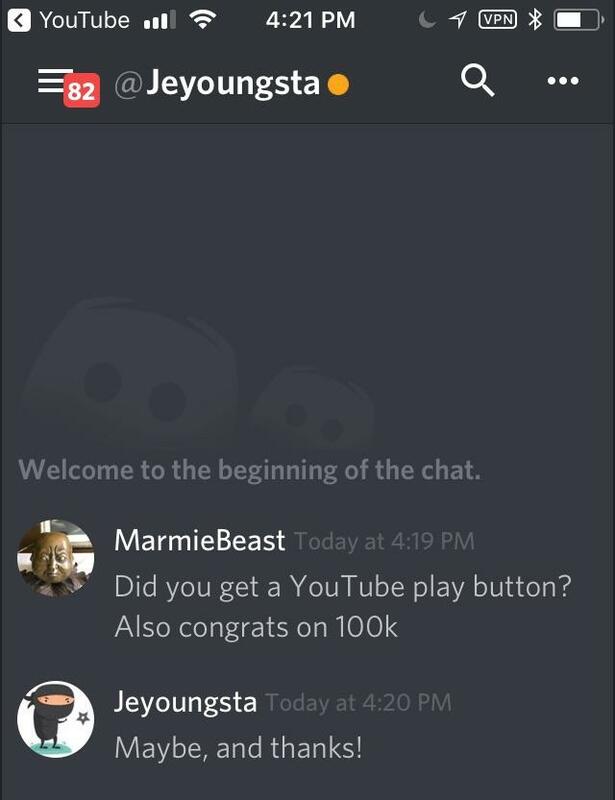 Looks like he hasn’t got his play button yet. 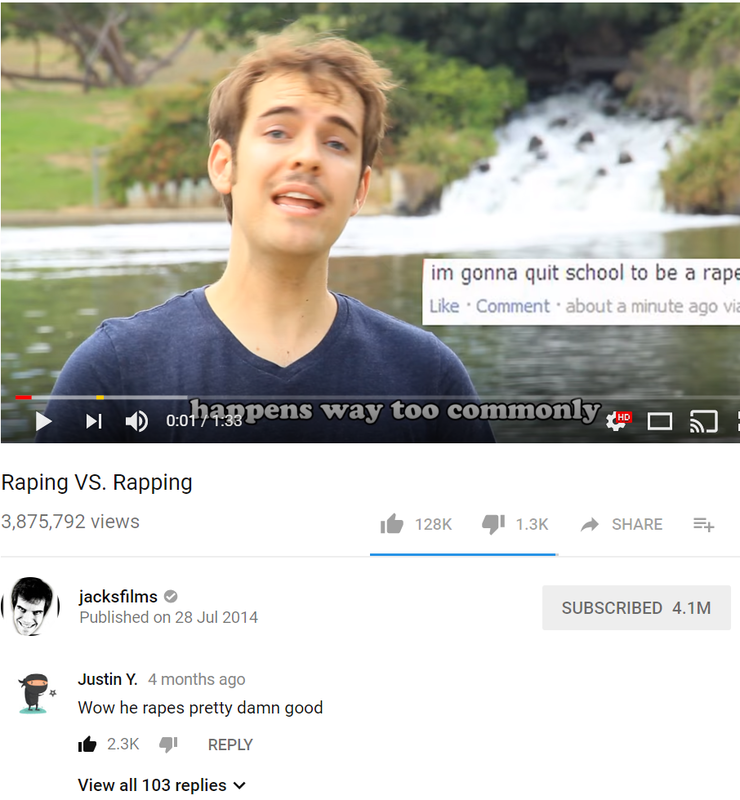 He seems like a pretty nice guy. 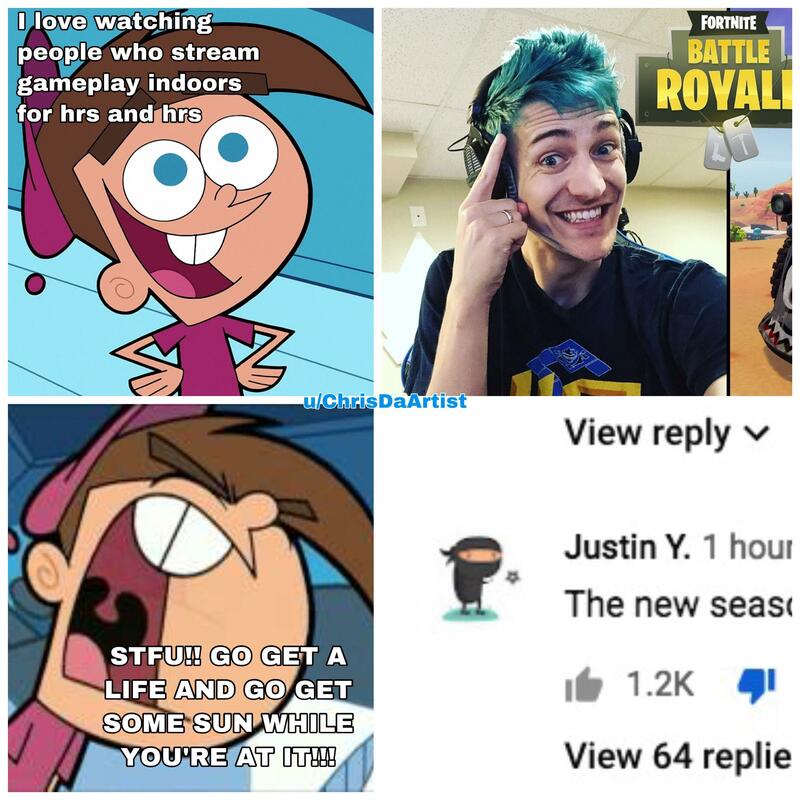 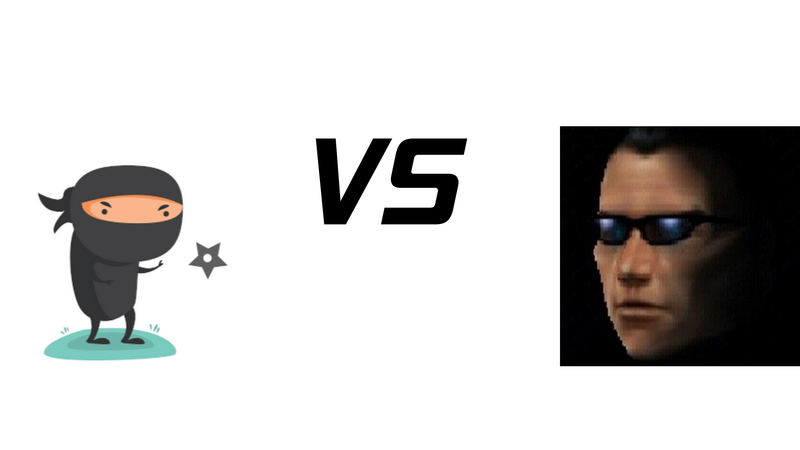 Justin Y spotted at 10 hrs of squidward bashing his head loop. 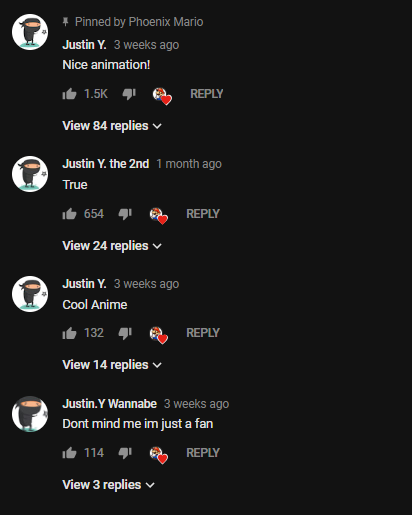 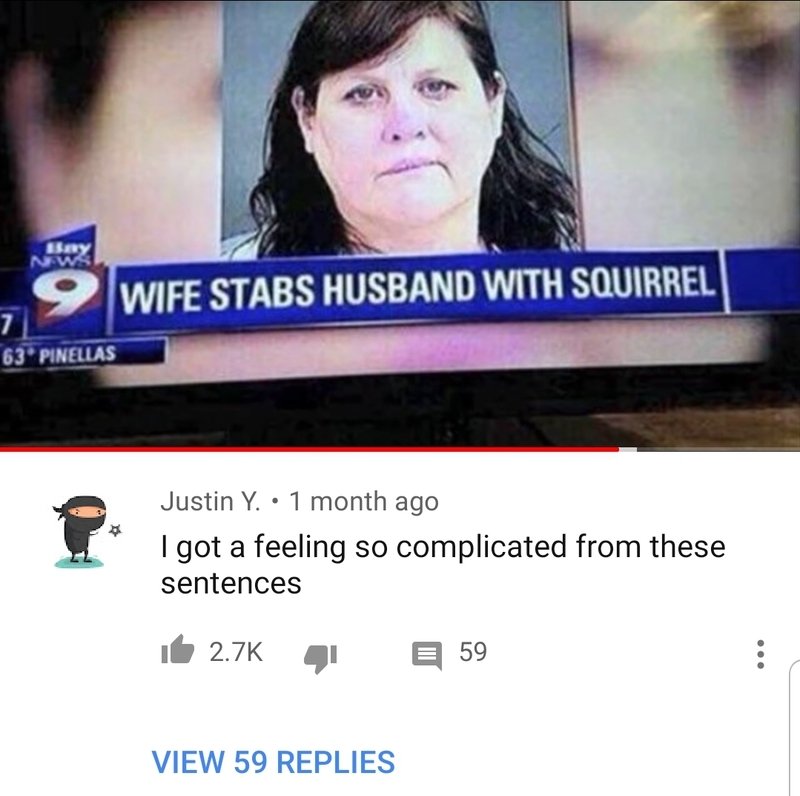 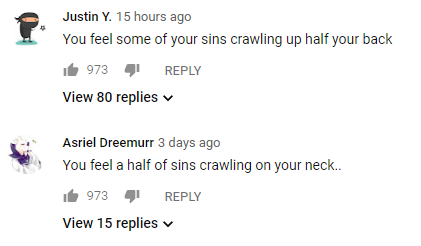 3 on the same video? 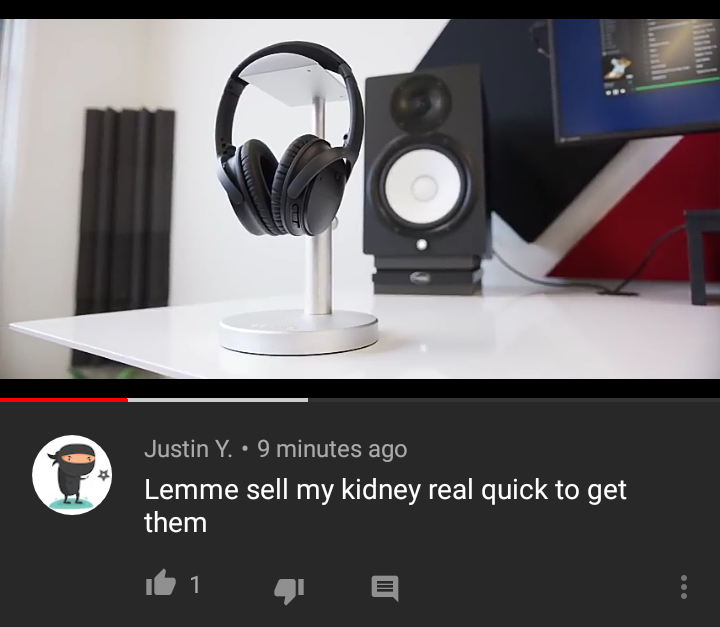 really dude? 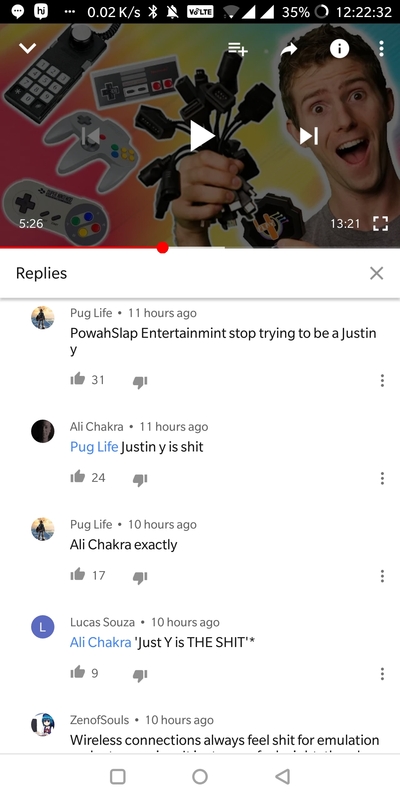 Why is Justin Y hated by some people?? 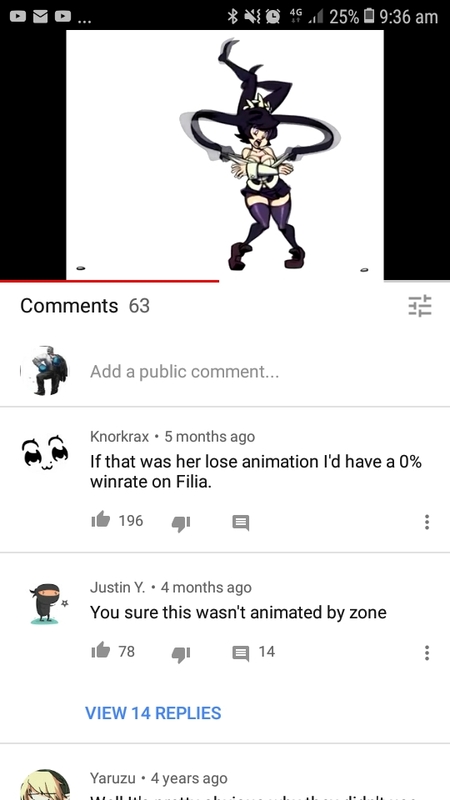 Seriously, even Skullgirls vids aren't safe?